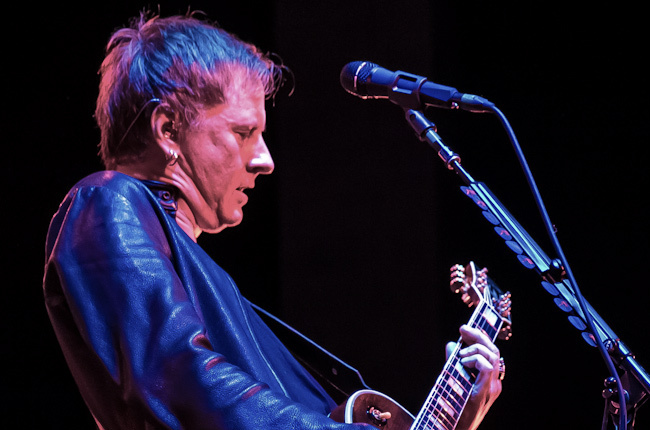 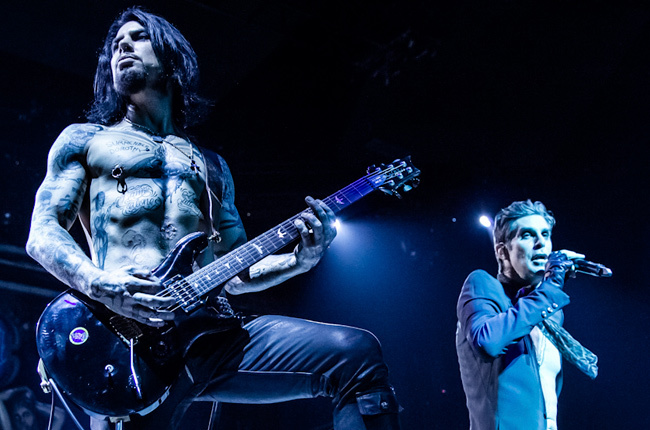 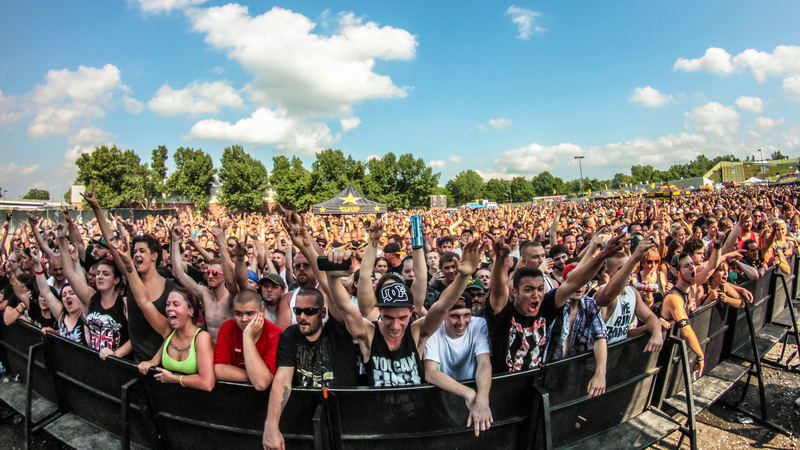 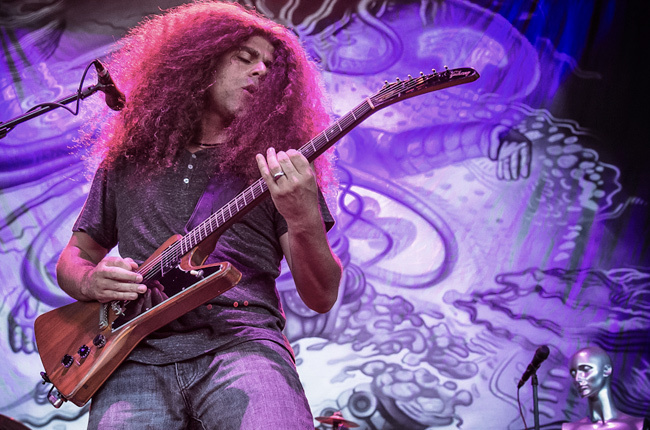 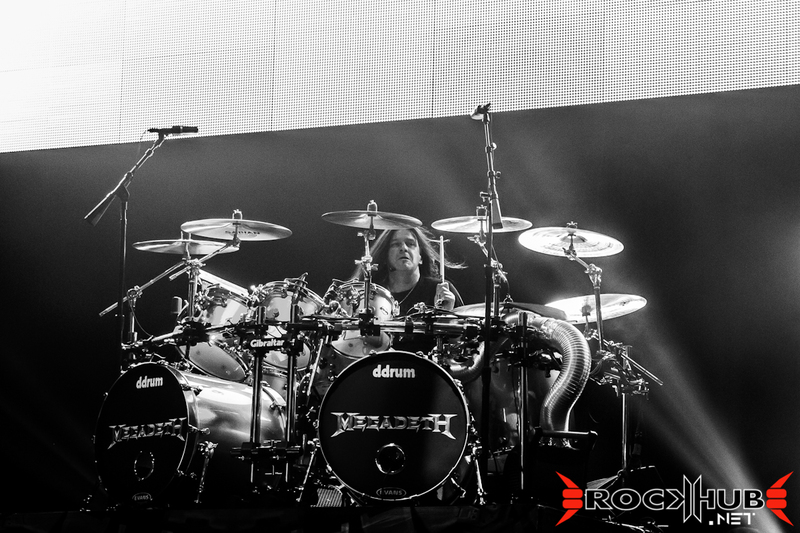 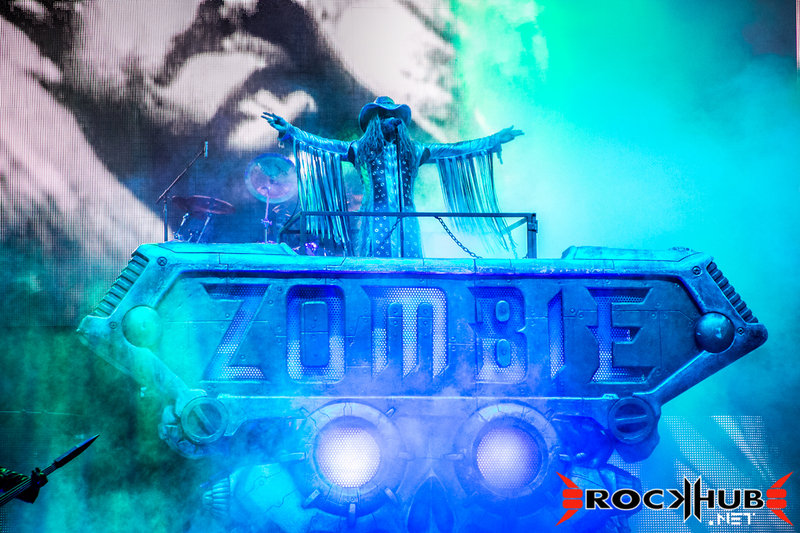 What a way to headline the Rockstar Enery Drink Mayhem Festival 2013! 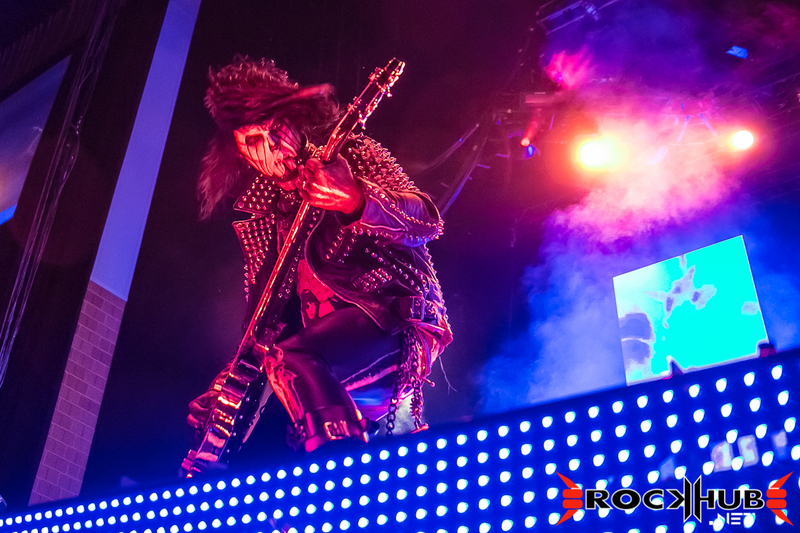 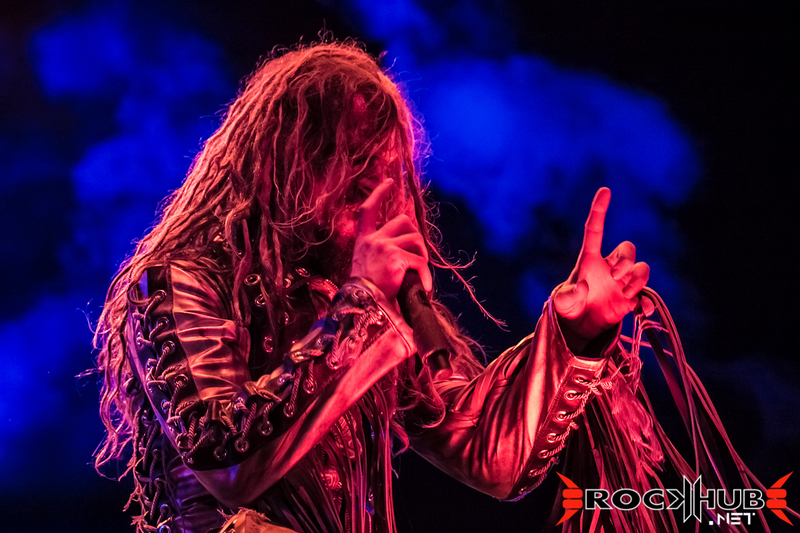 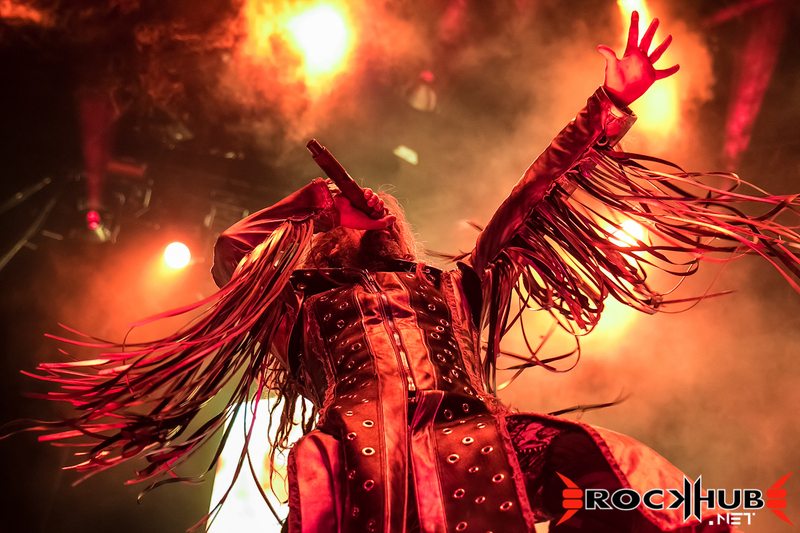 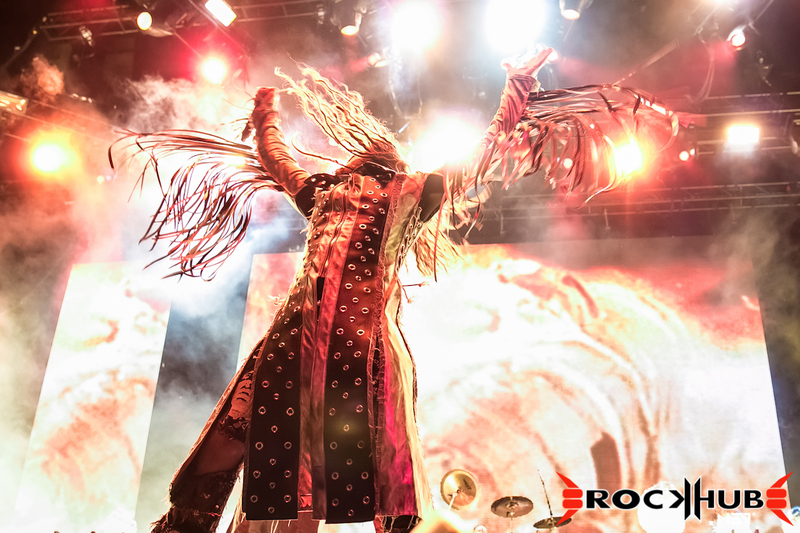 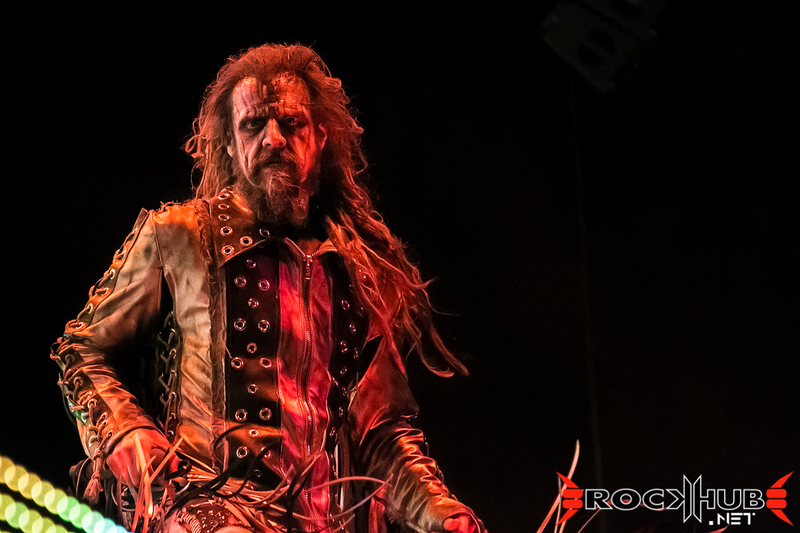 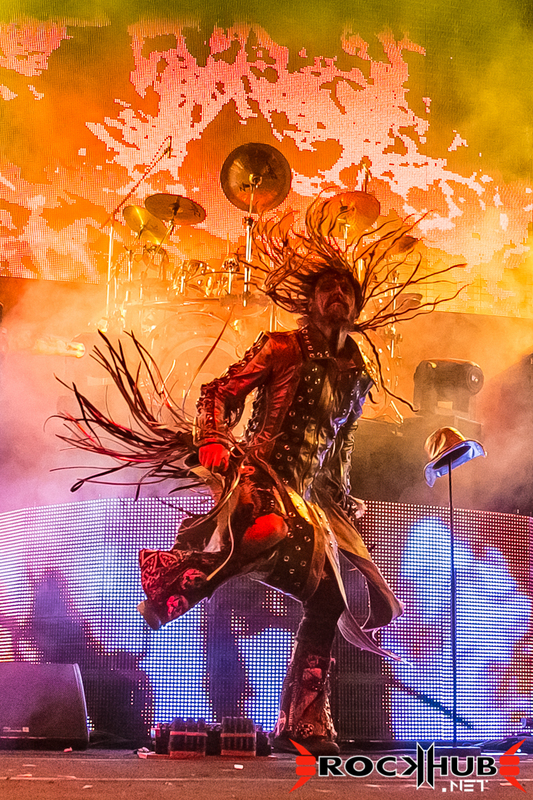 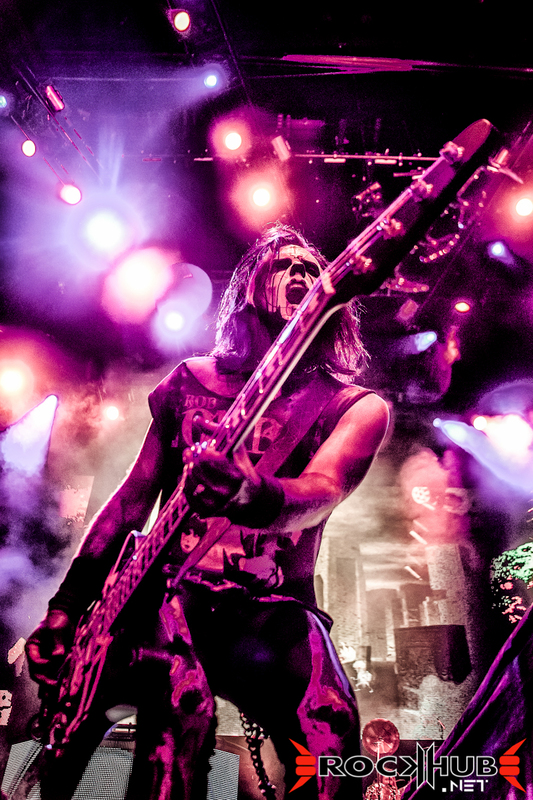 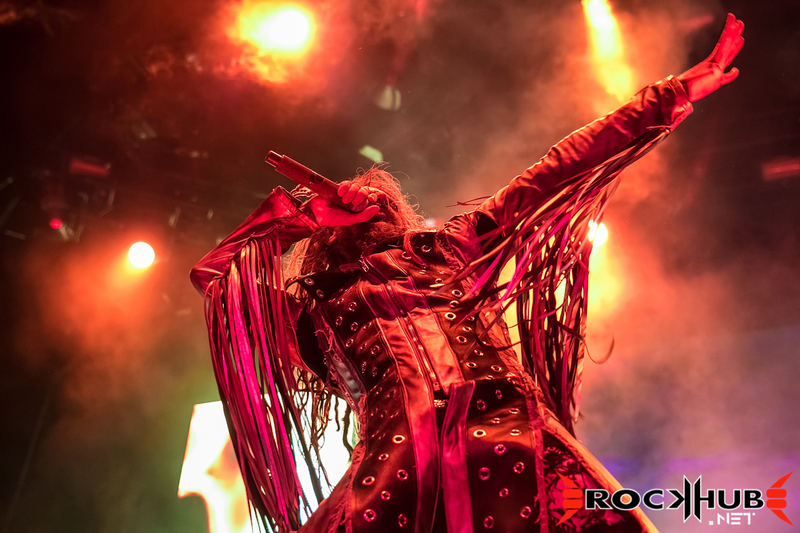 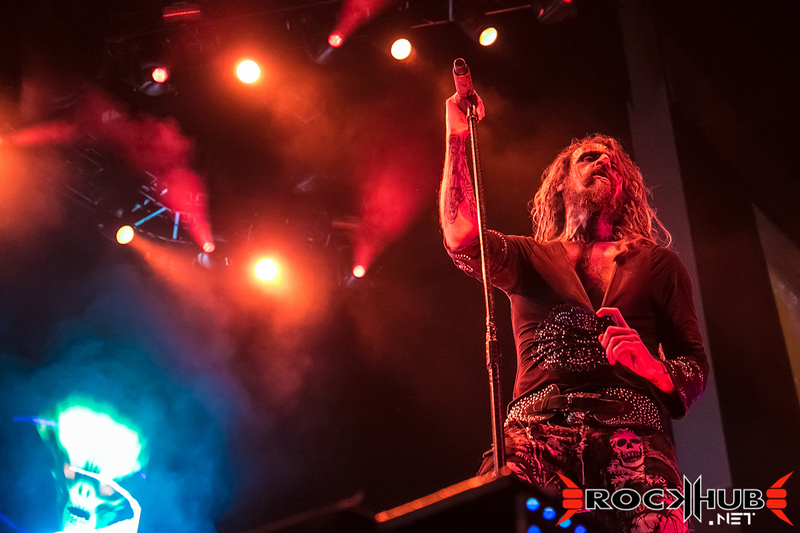 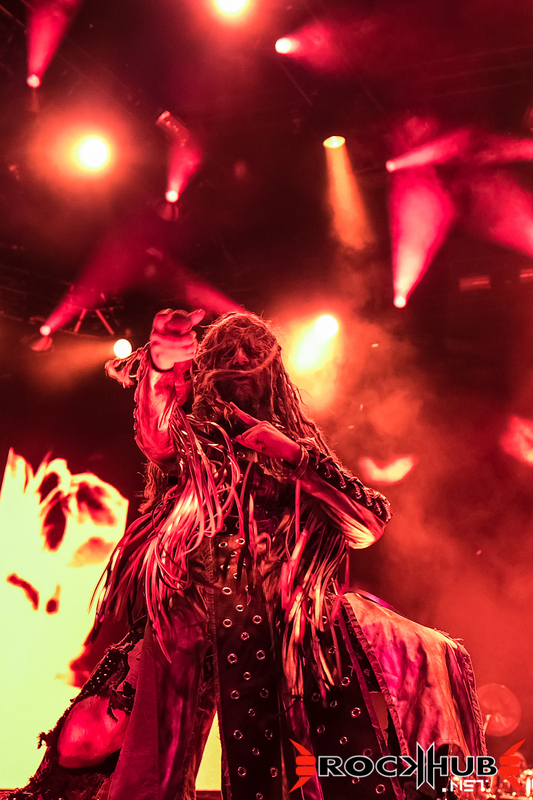 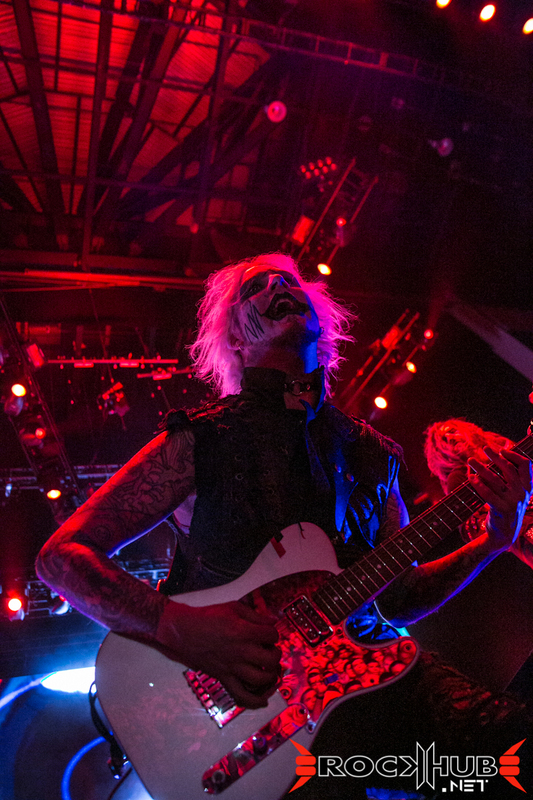 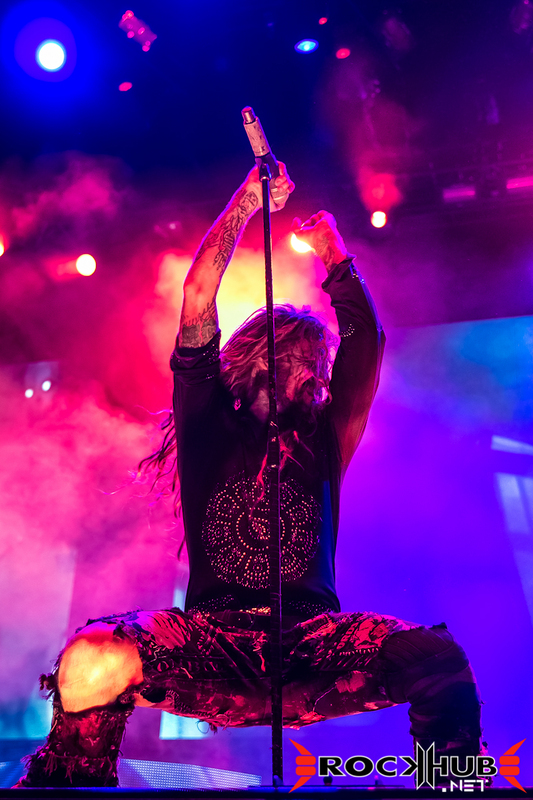 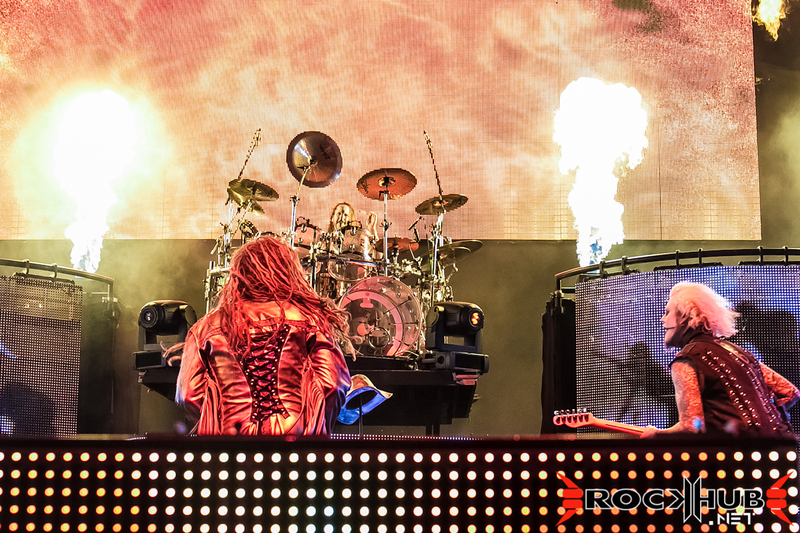 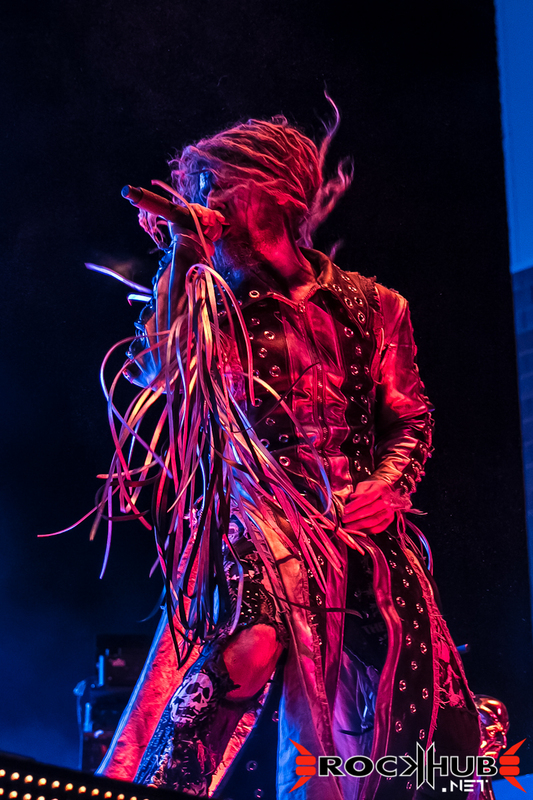 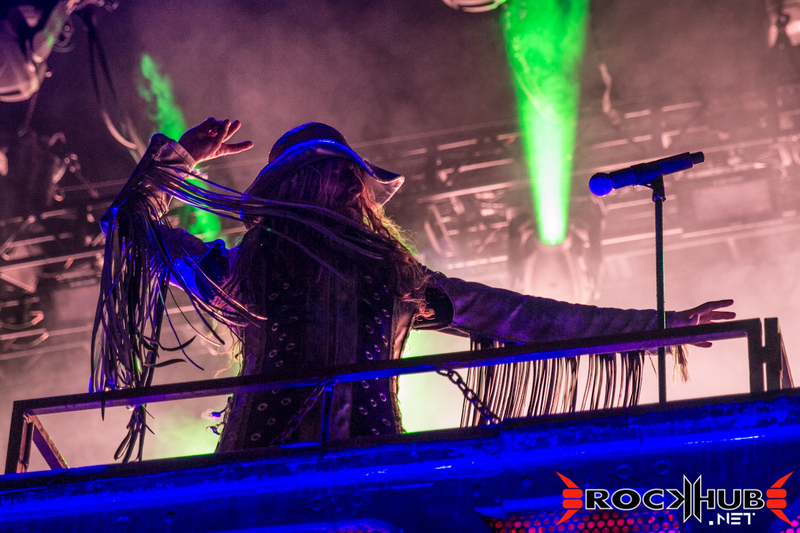 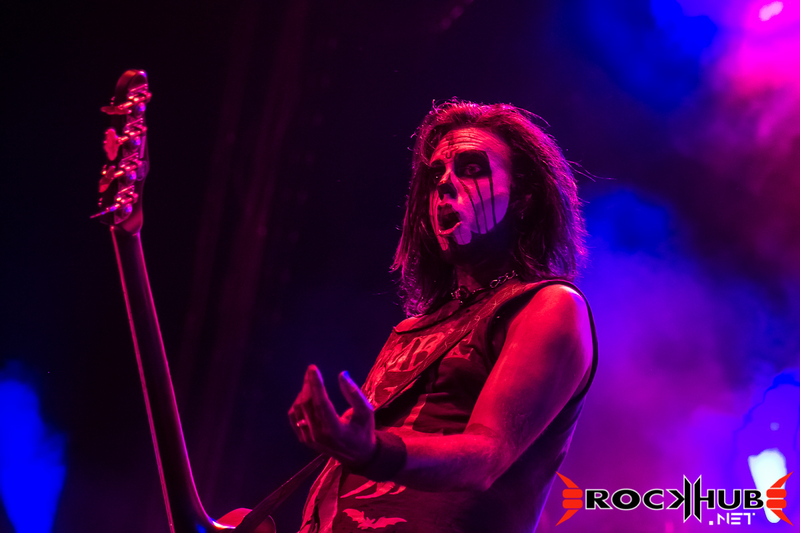 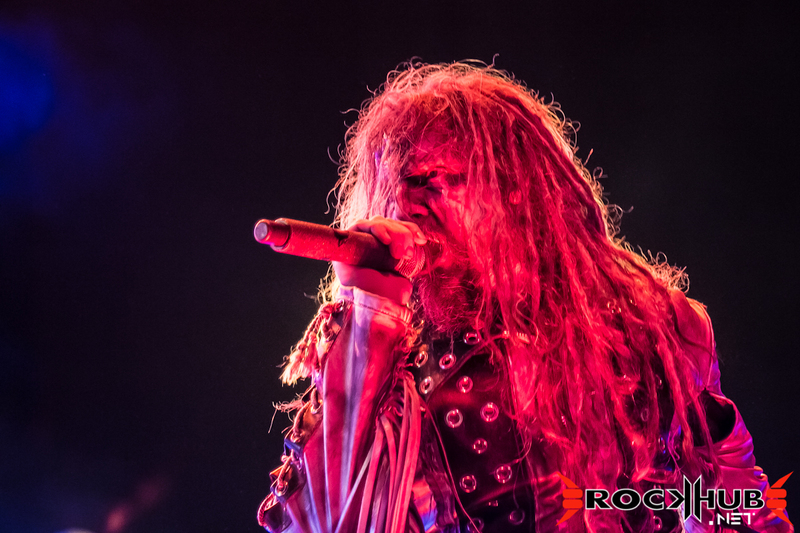 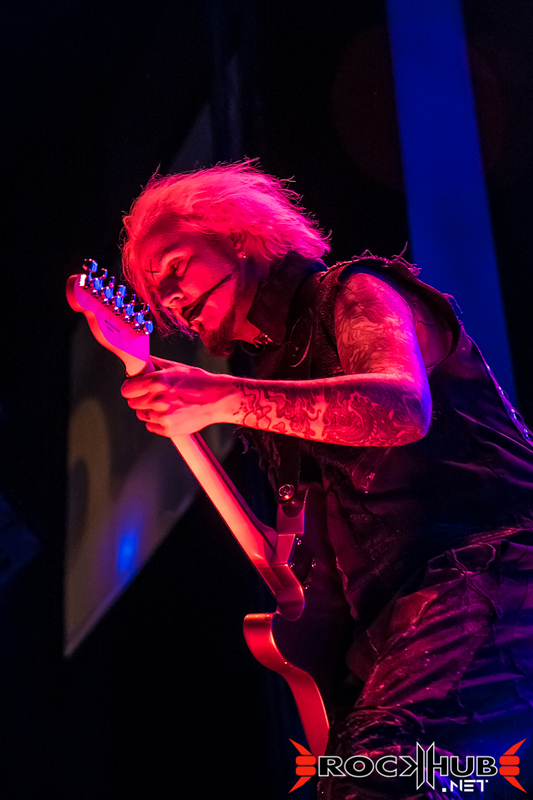 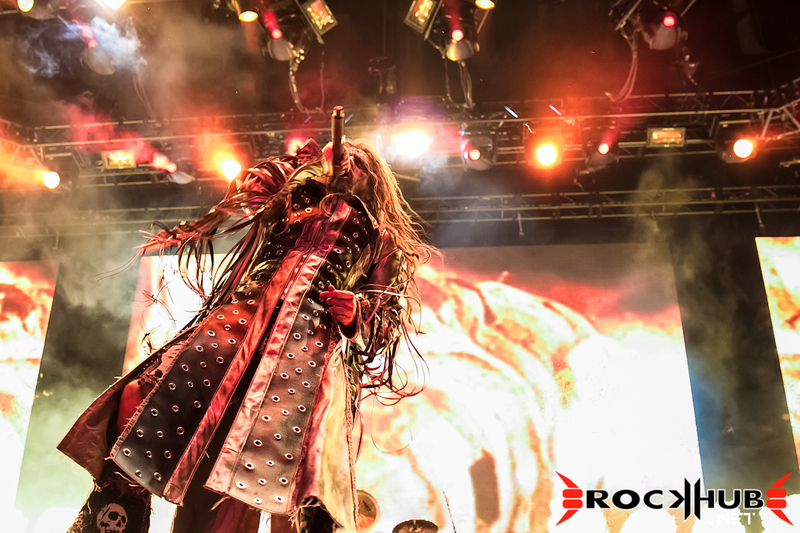 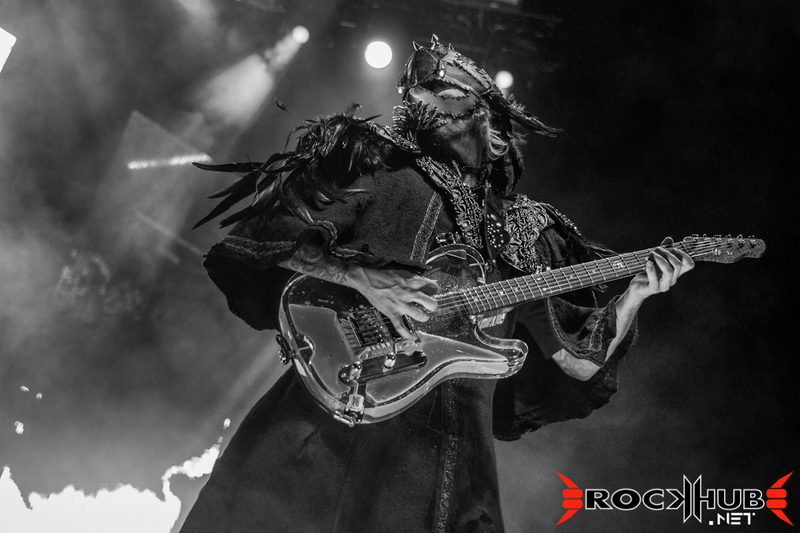 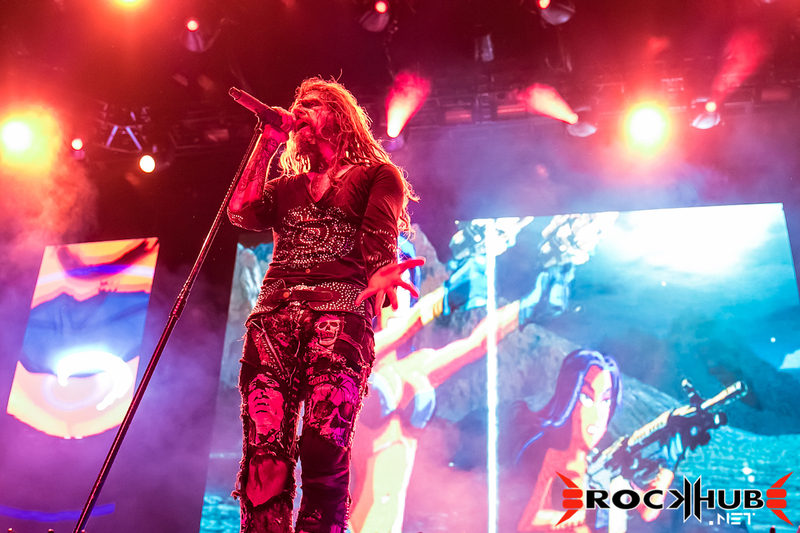 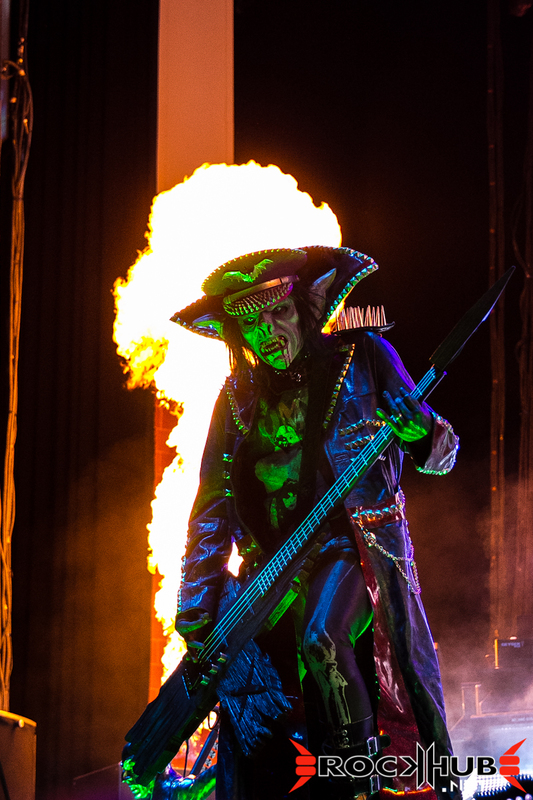 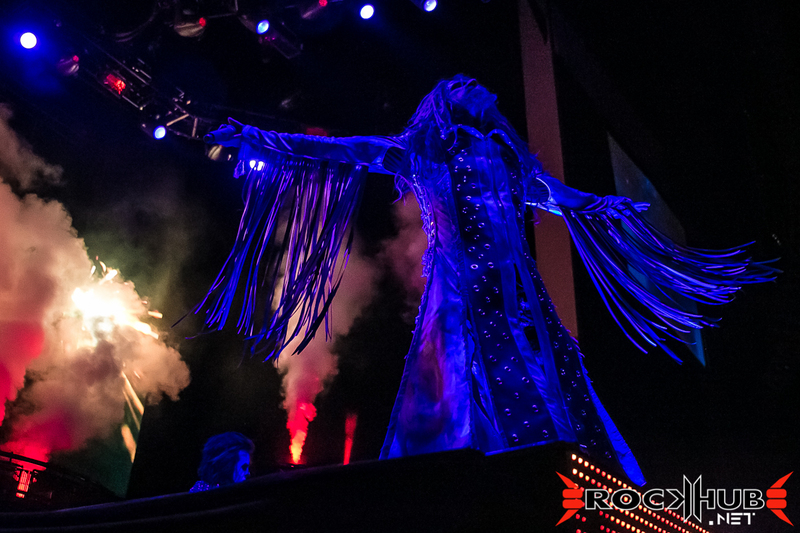 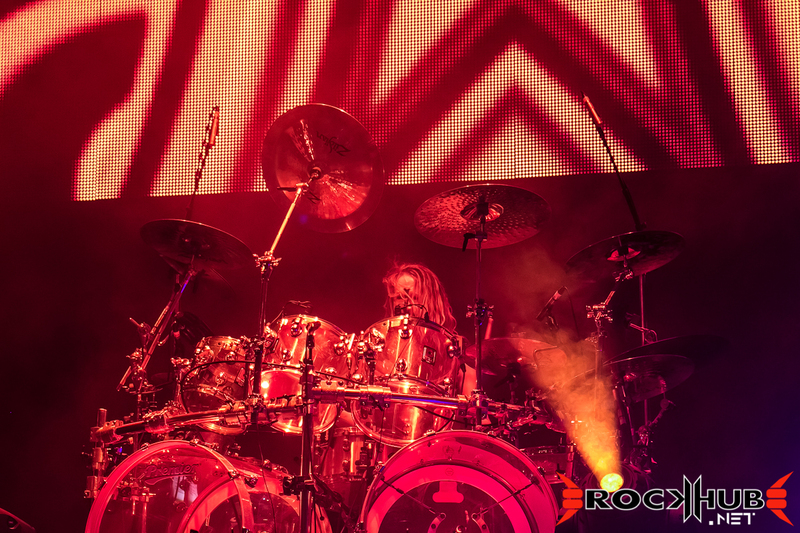 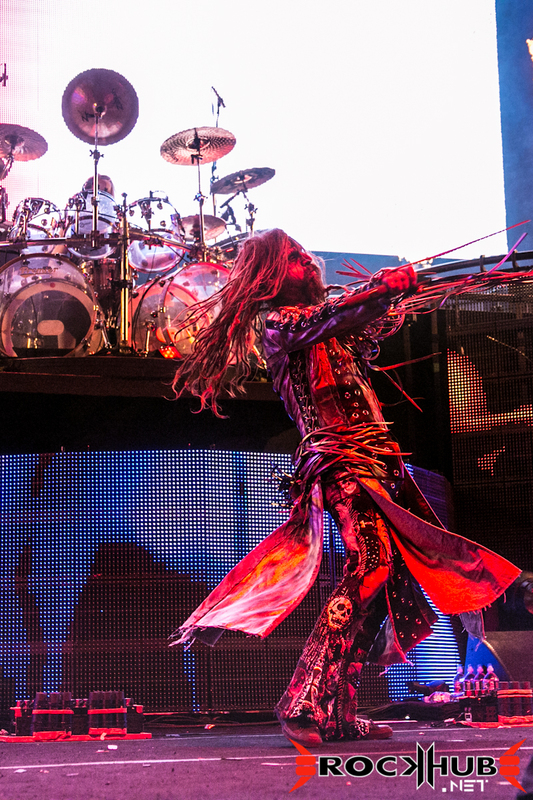 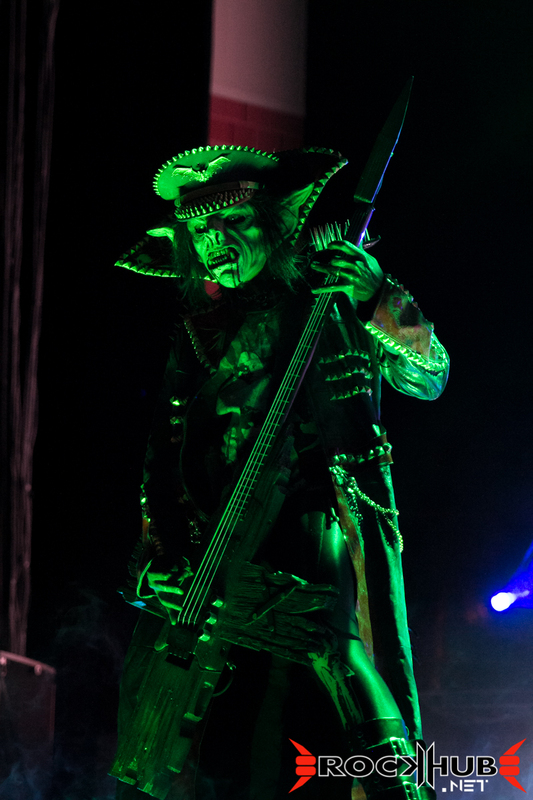 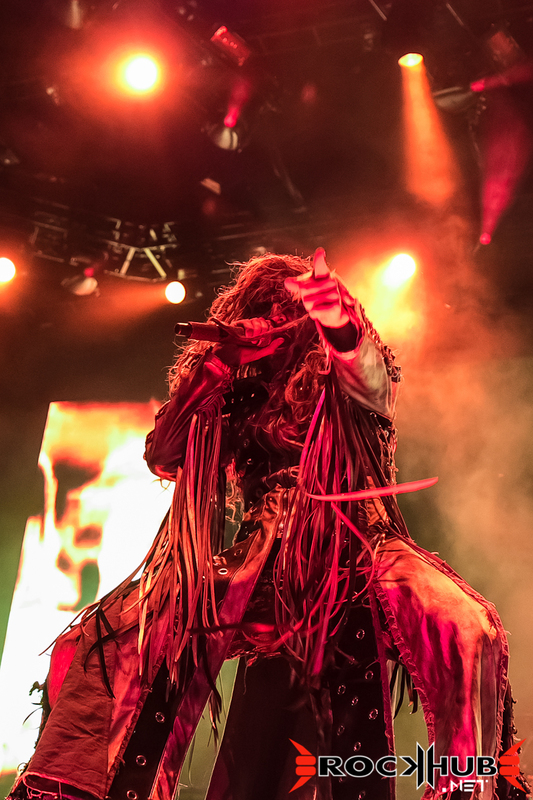 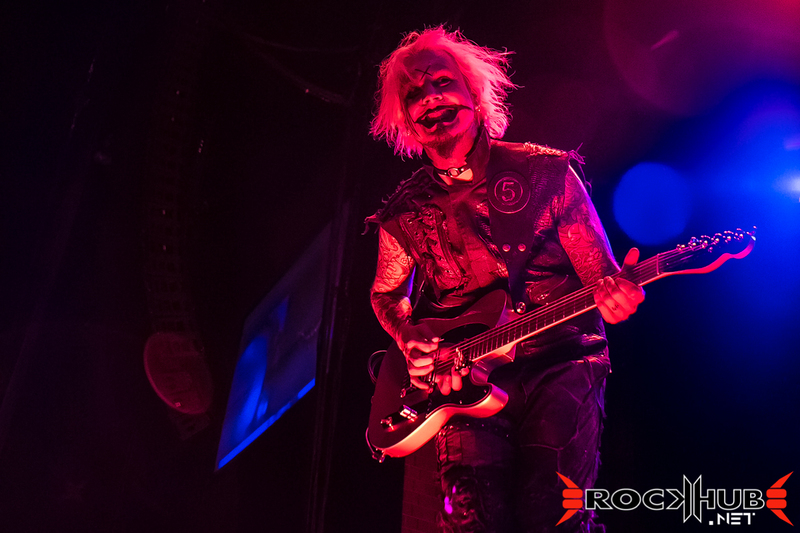 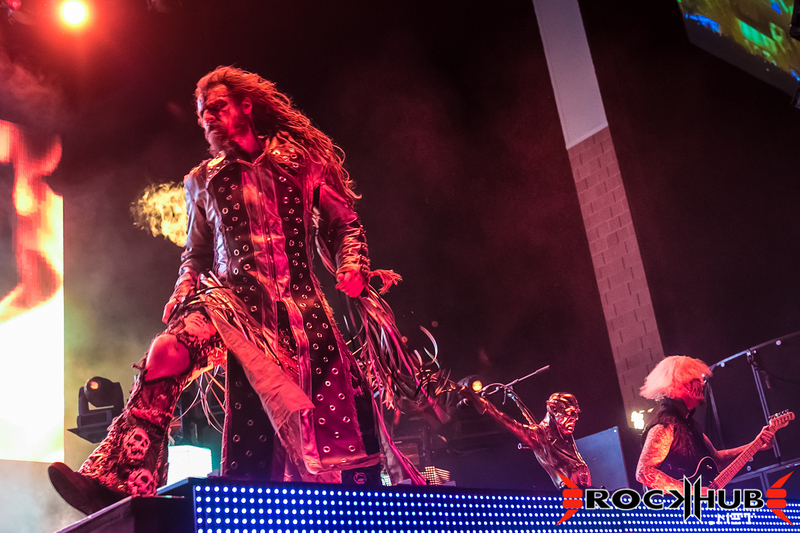 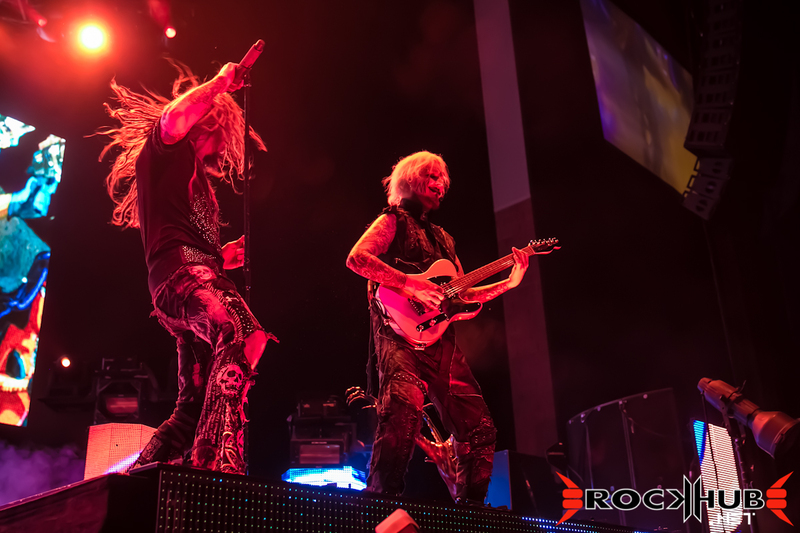 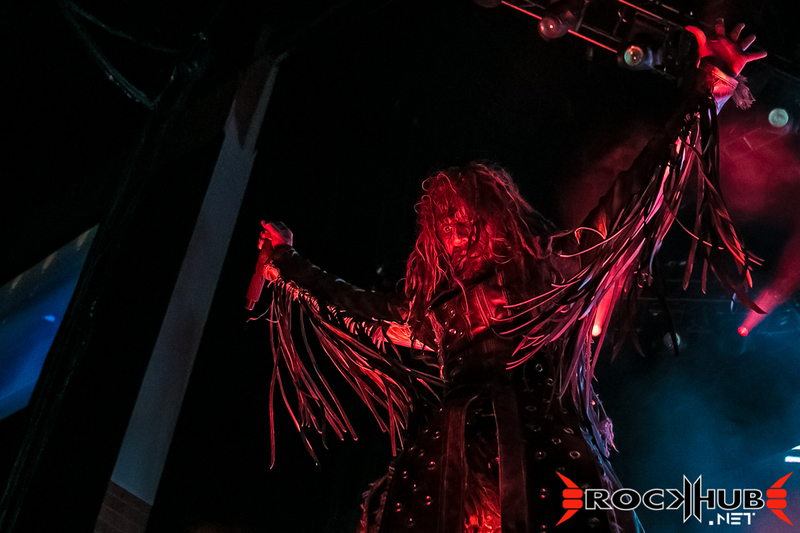 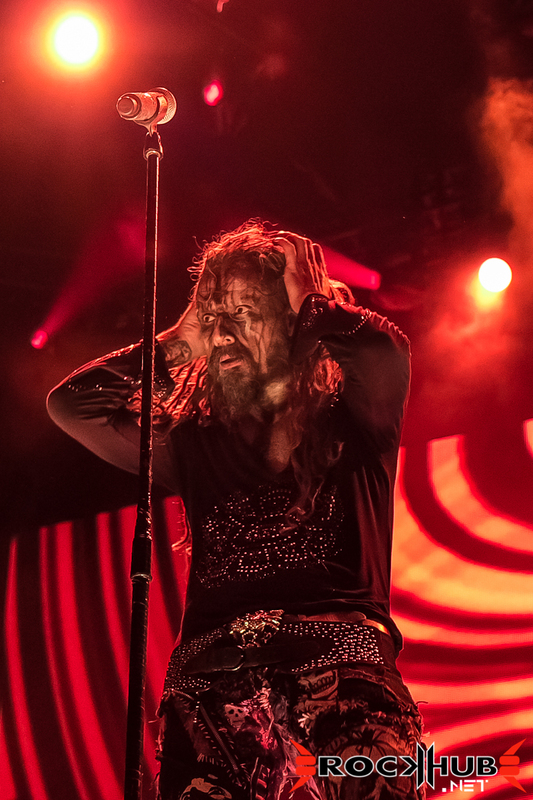 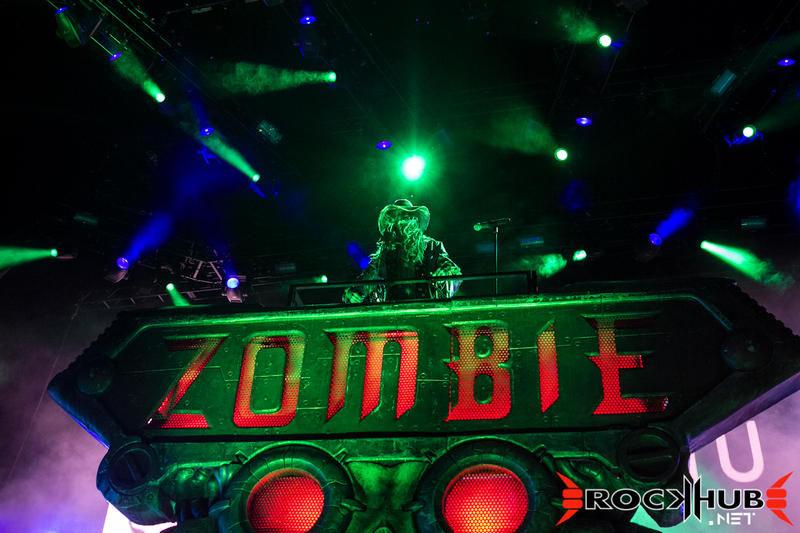 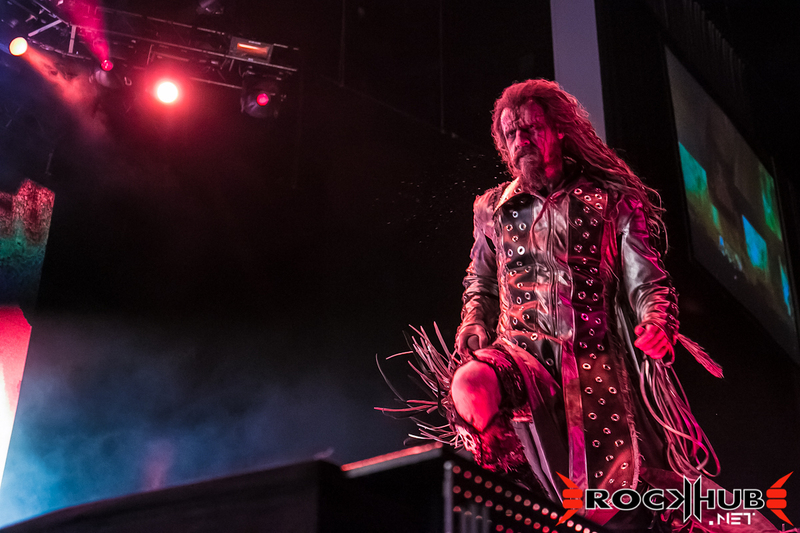 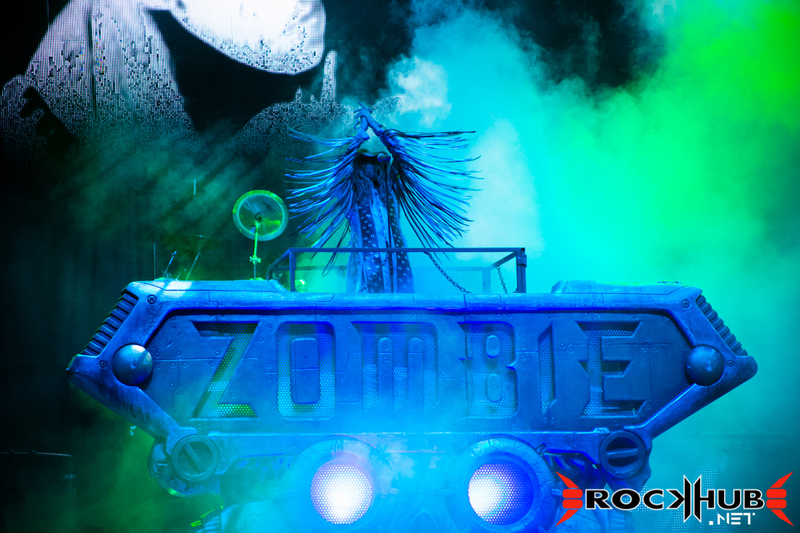 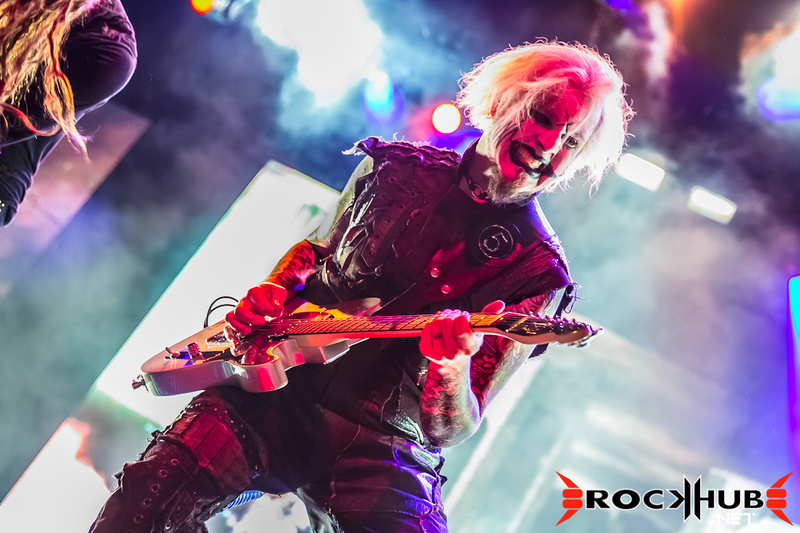 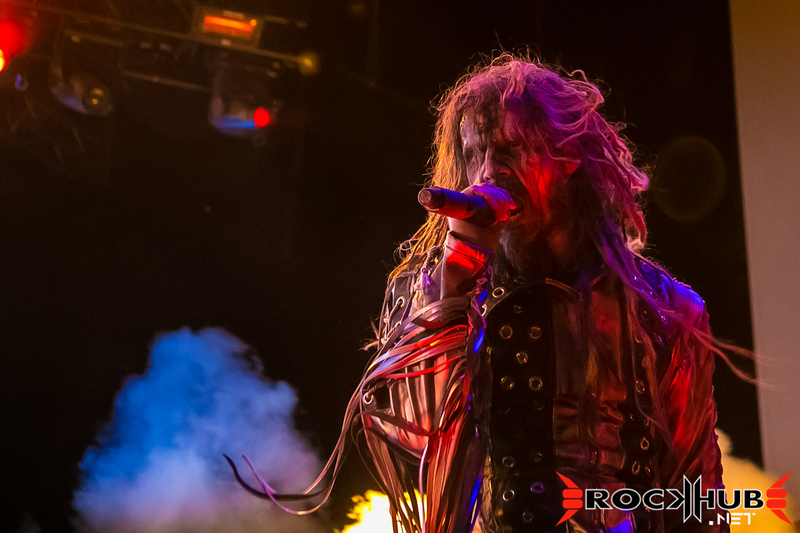 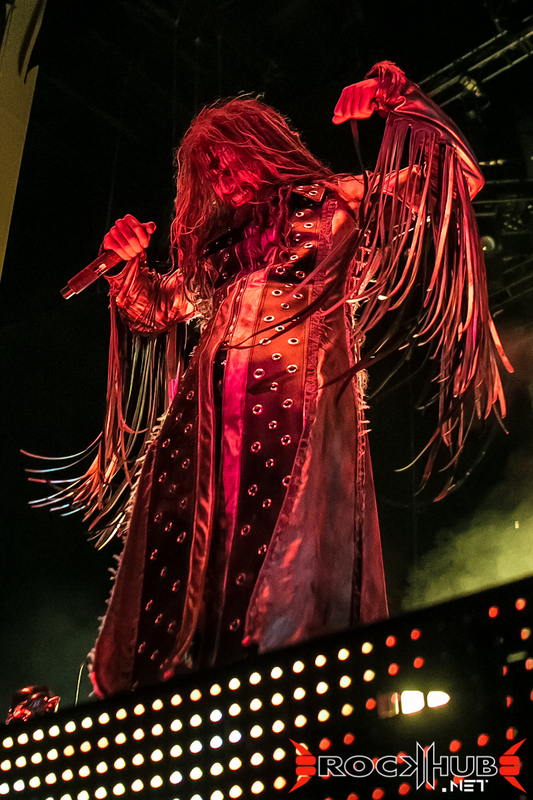 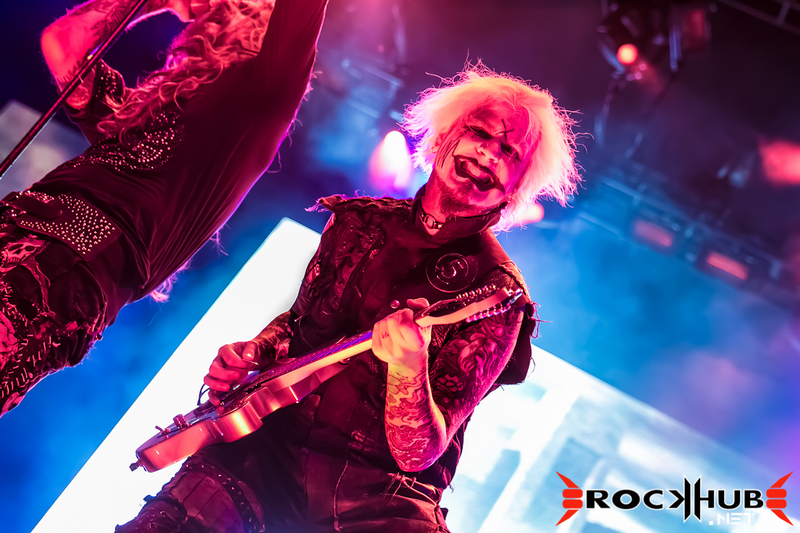 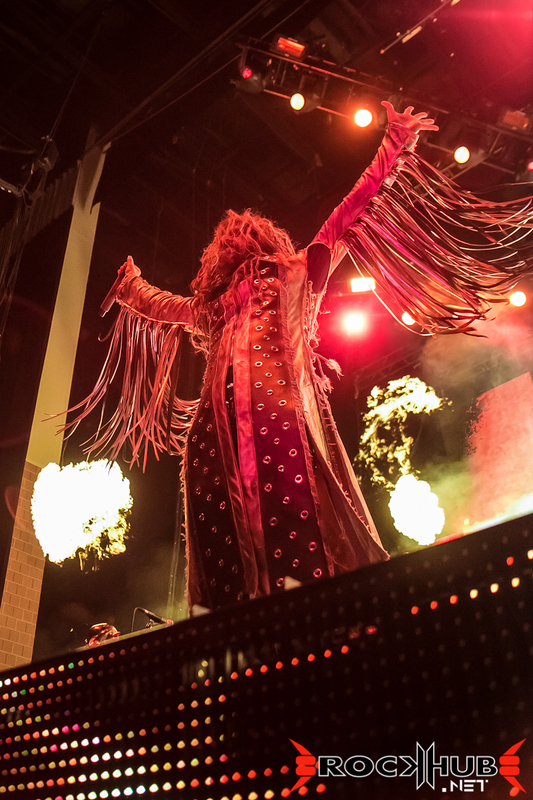 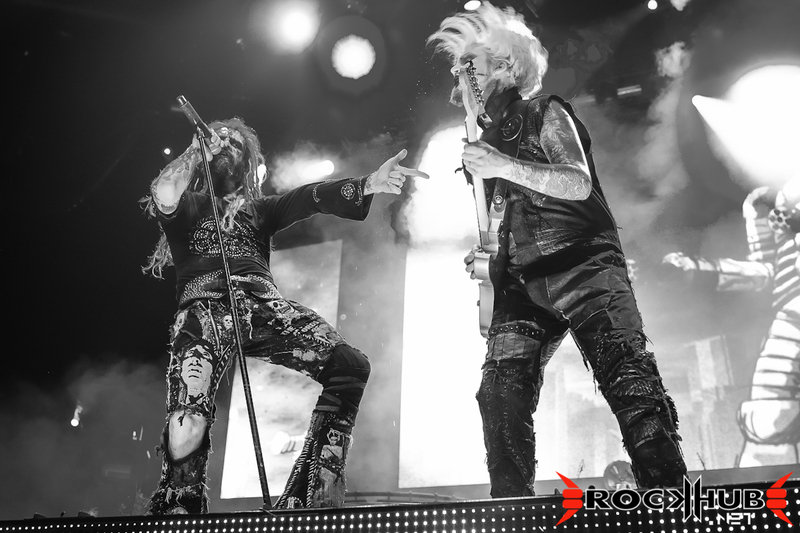 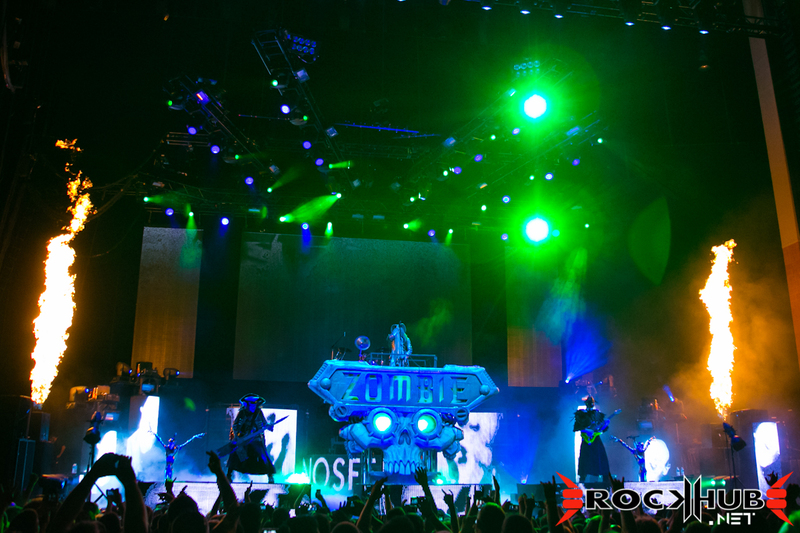 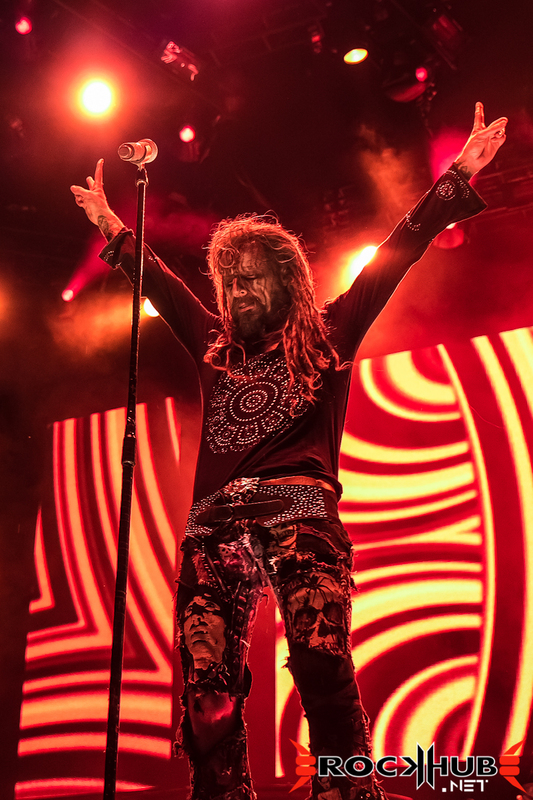 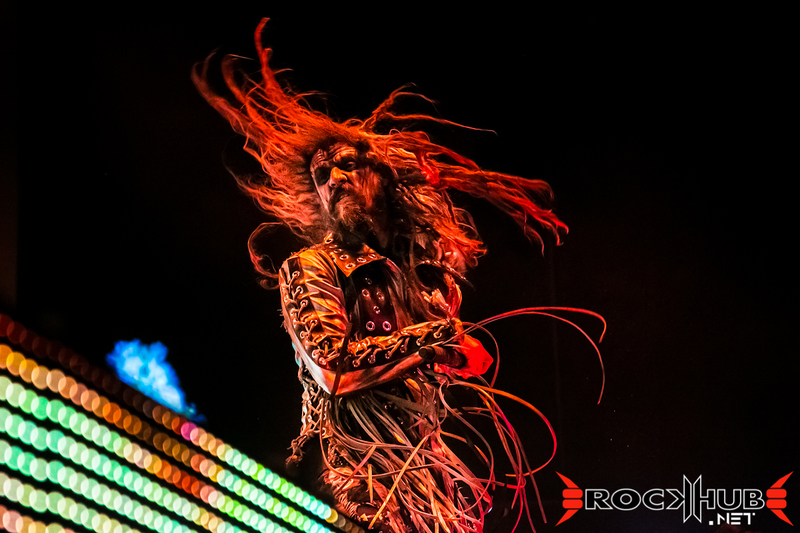 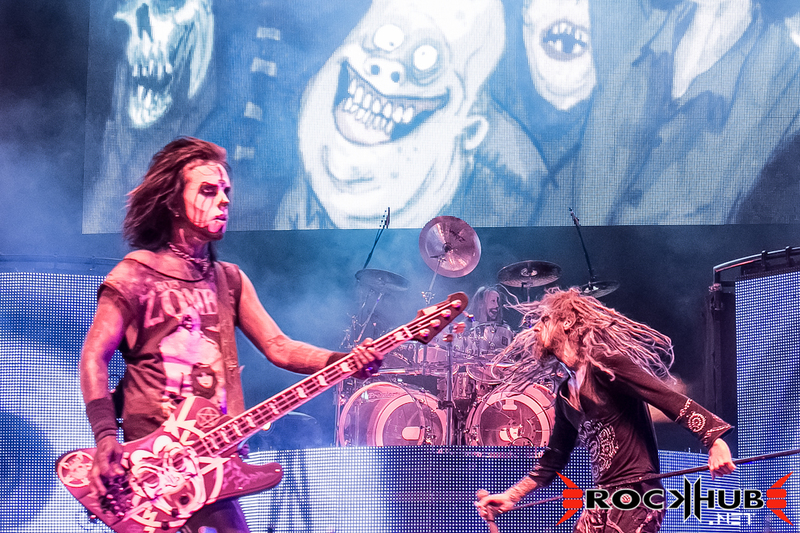 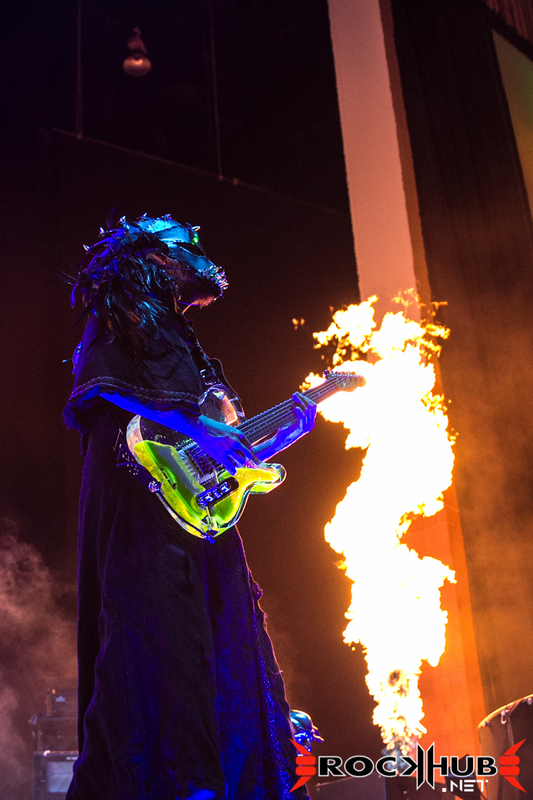 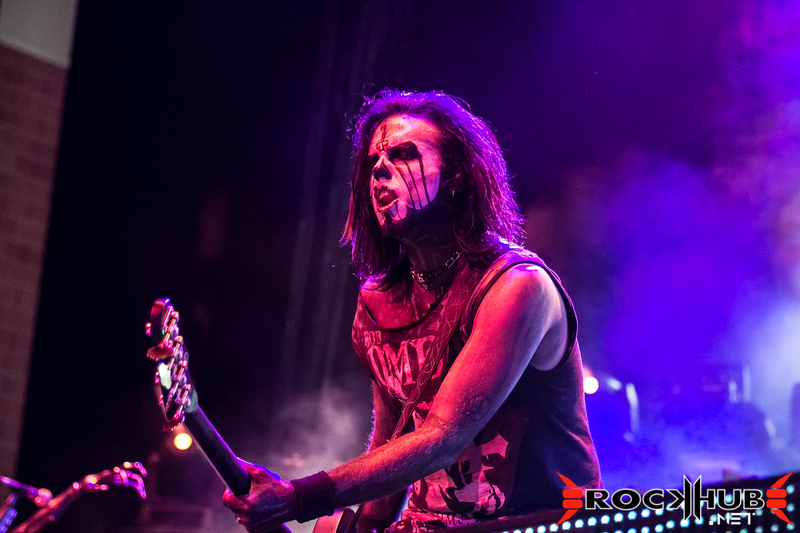 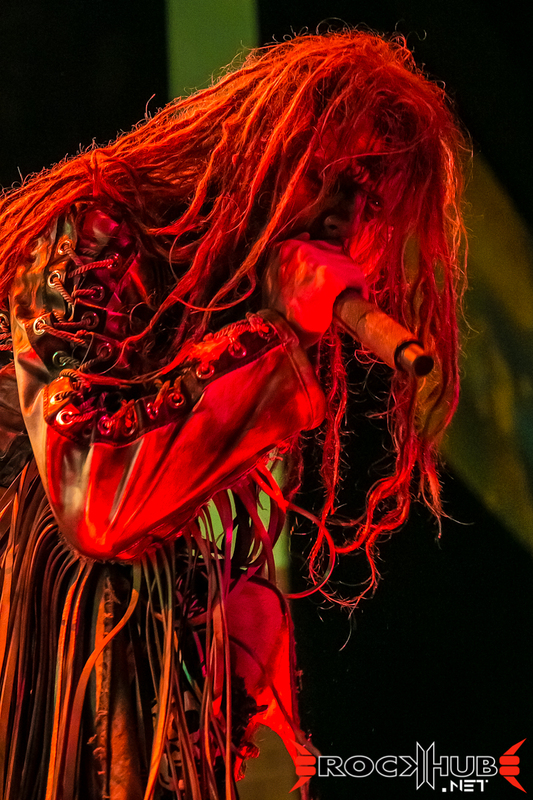 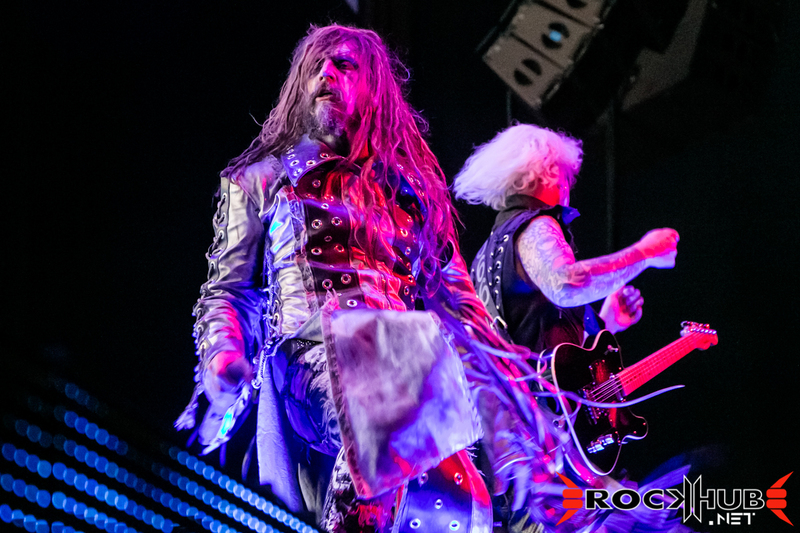 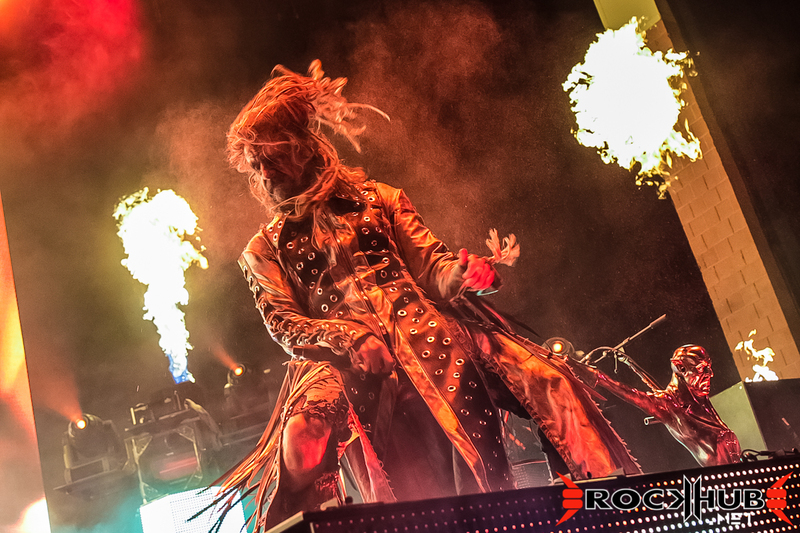 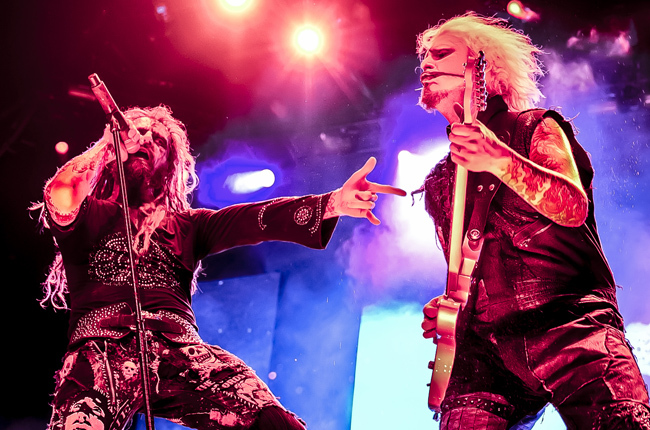 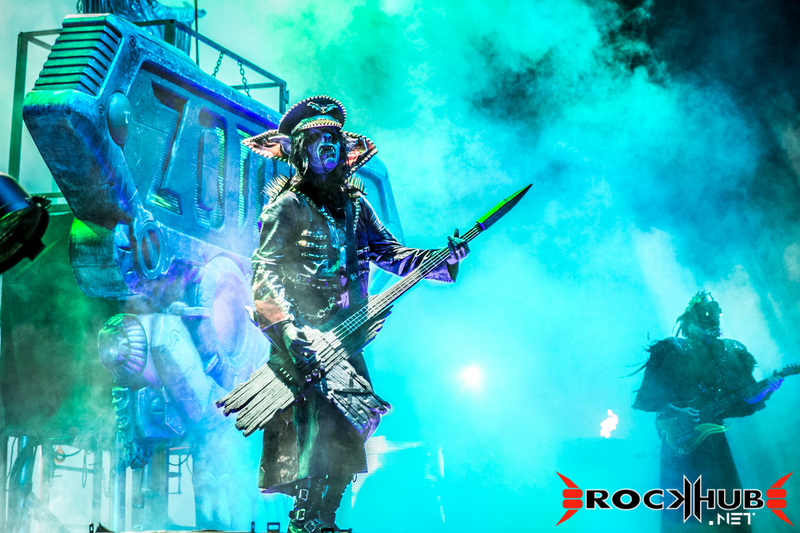 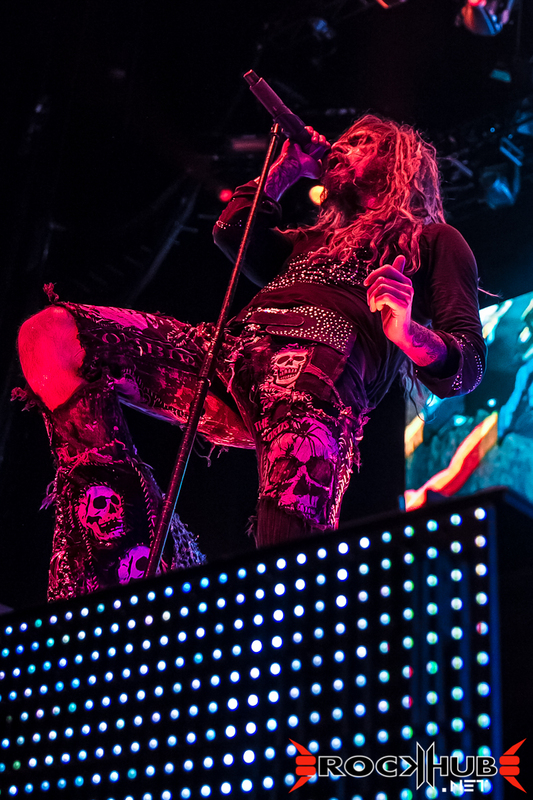 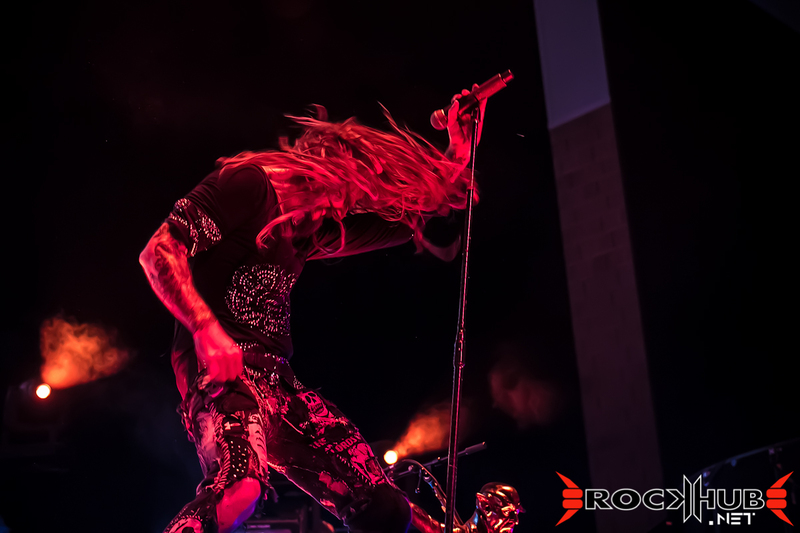 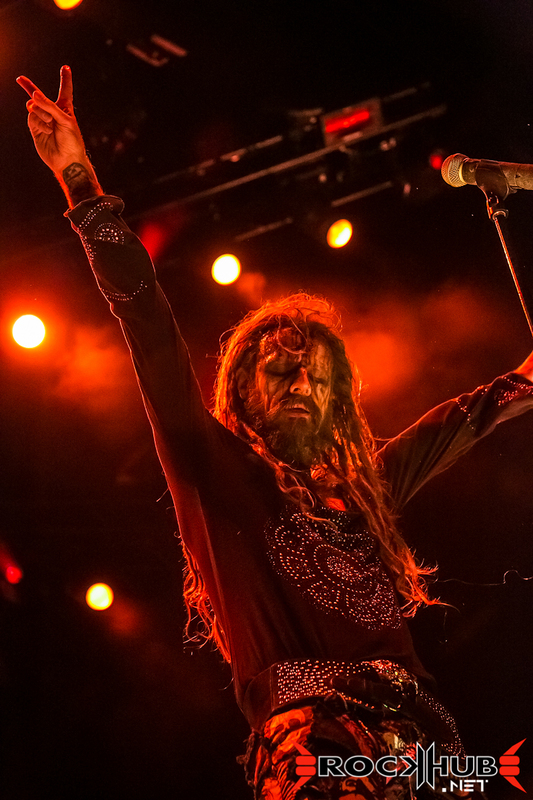 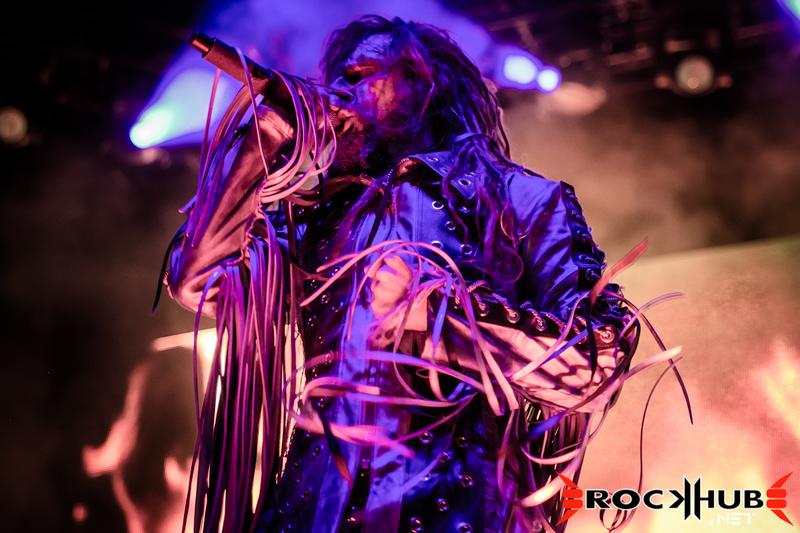 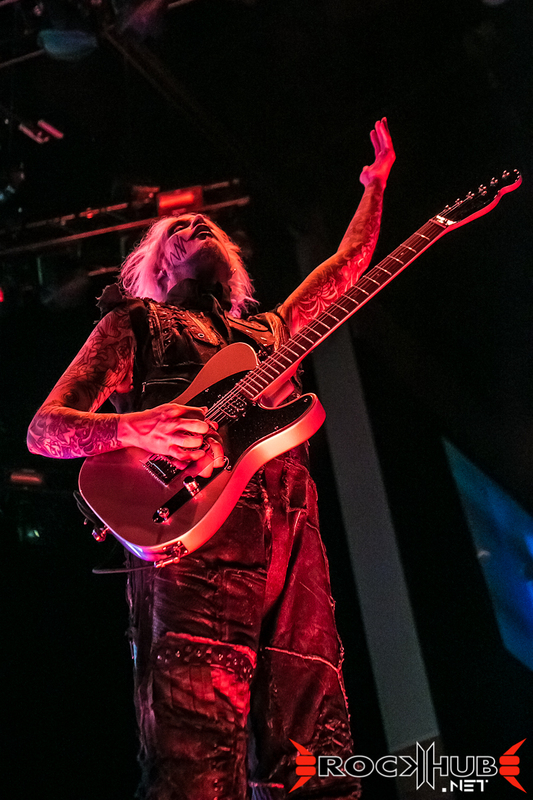 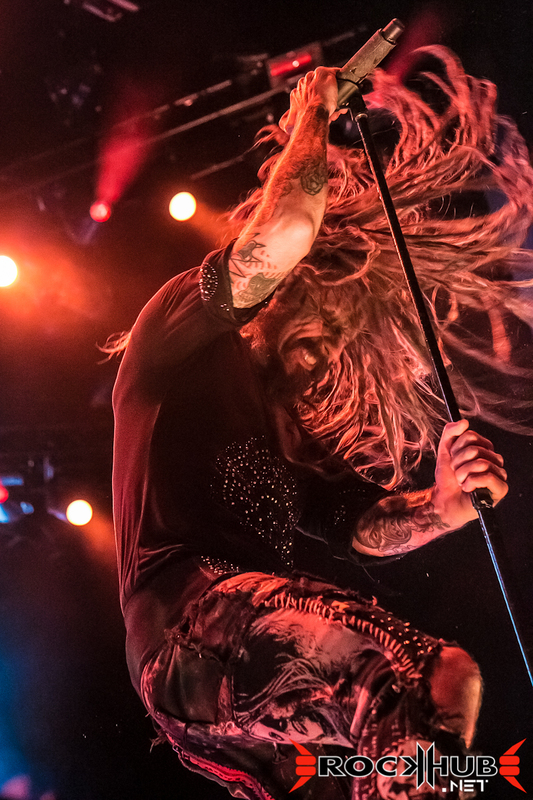 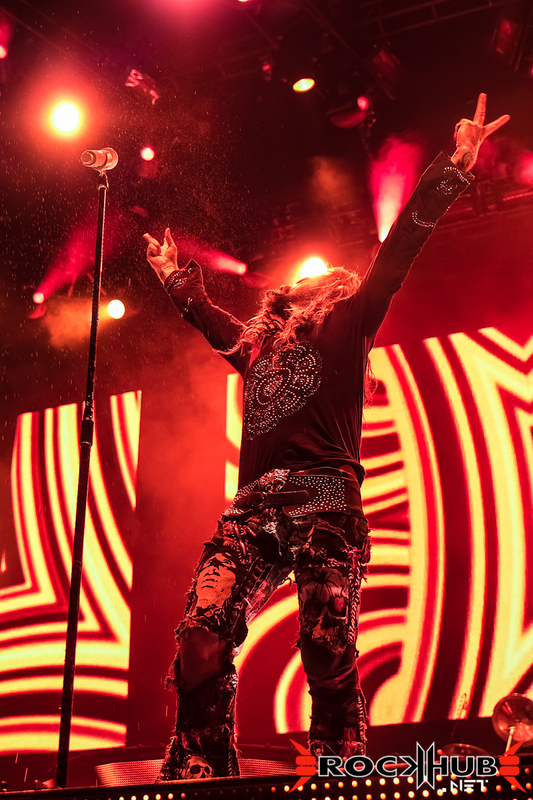 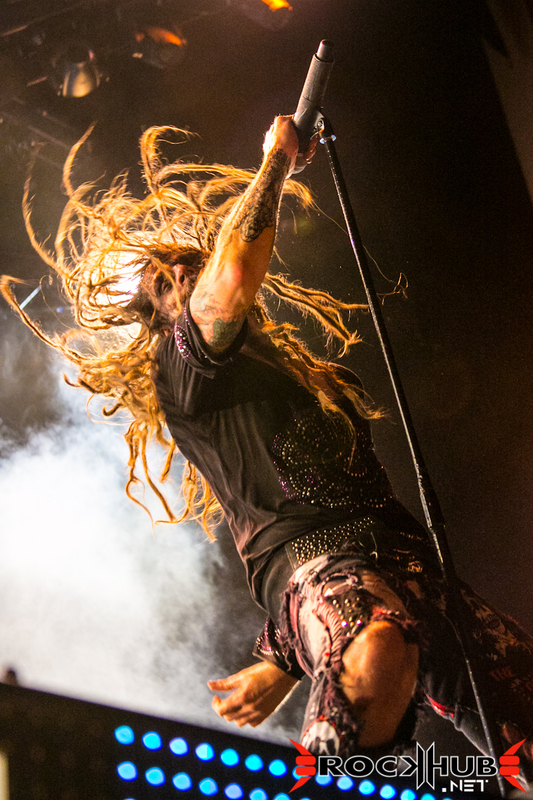 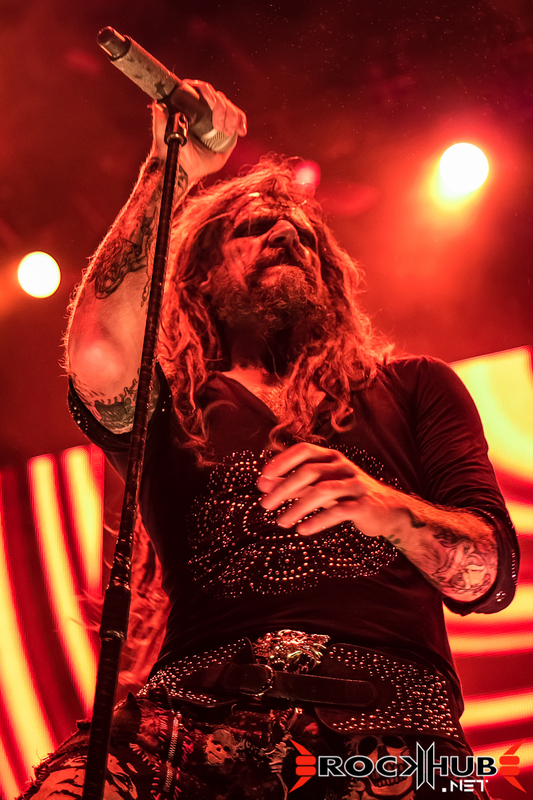 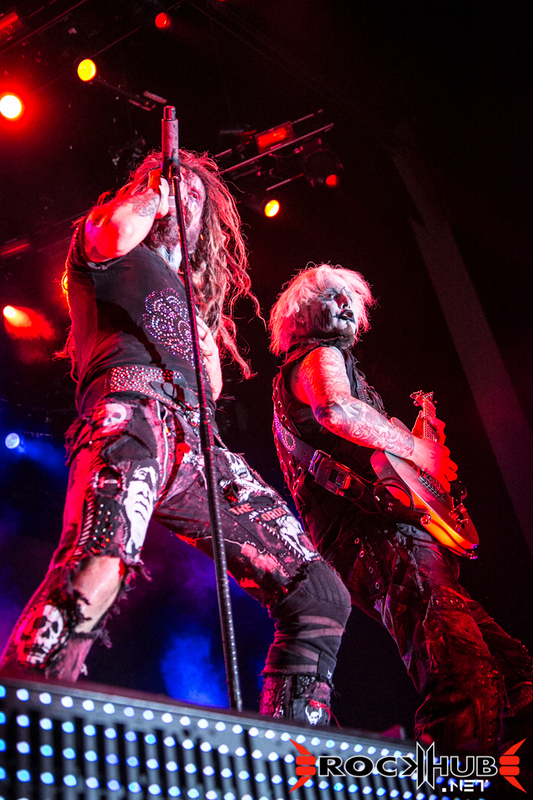 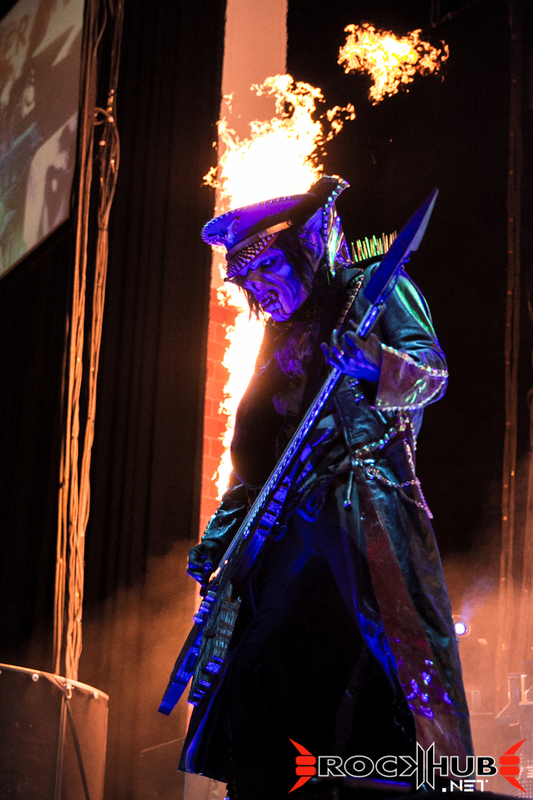 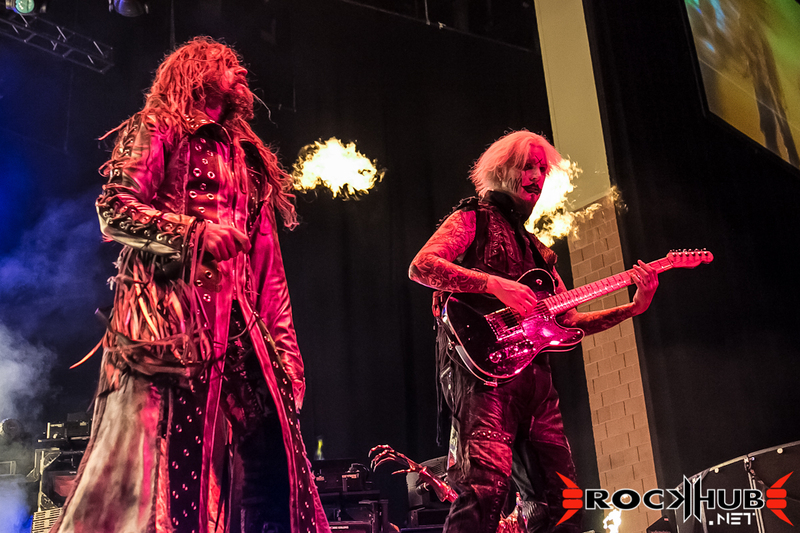 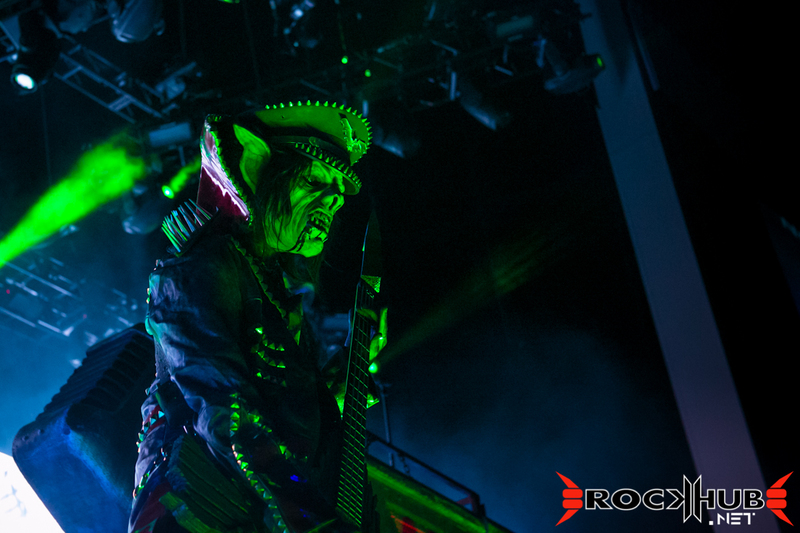 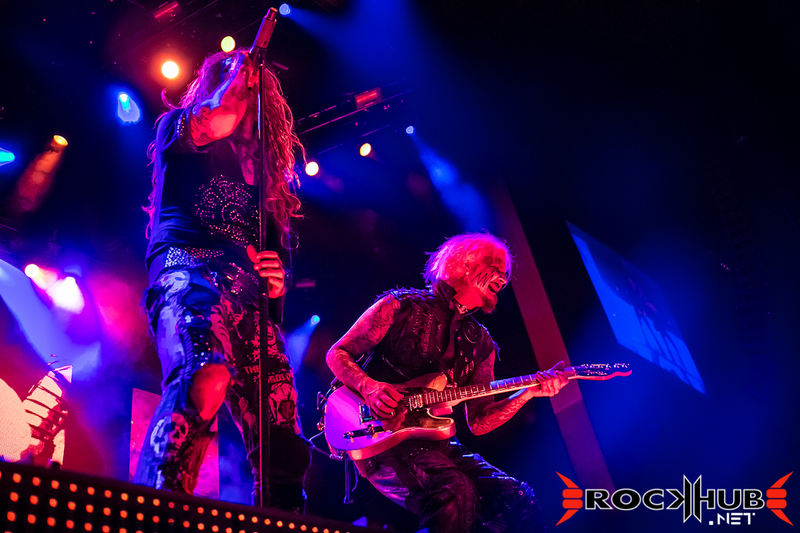 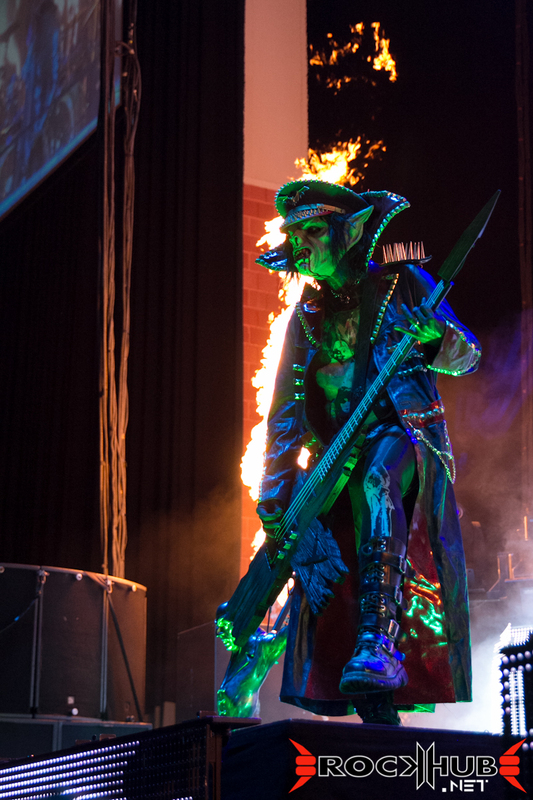 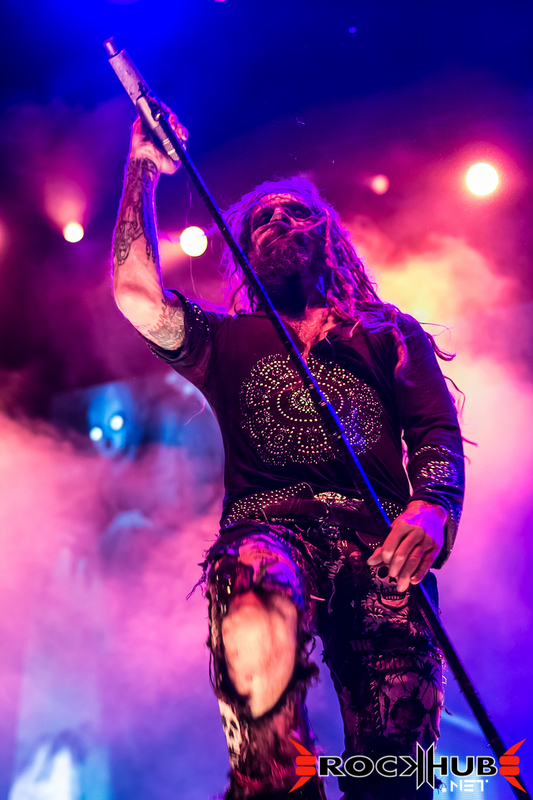 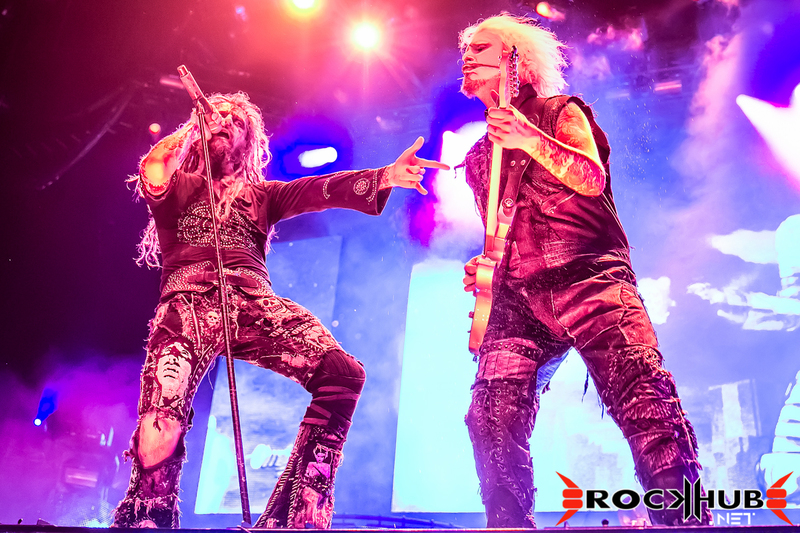 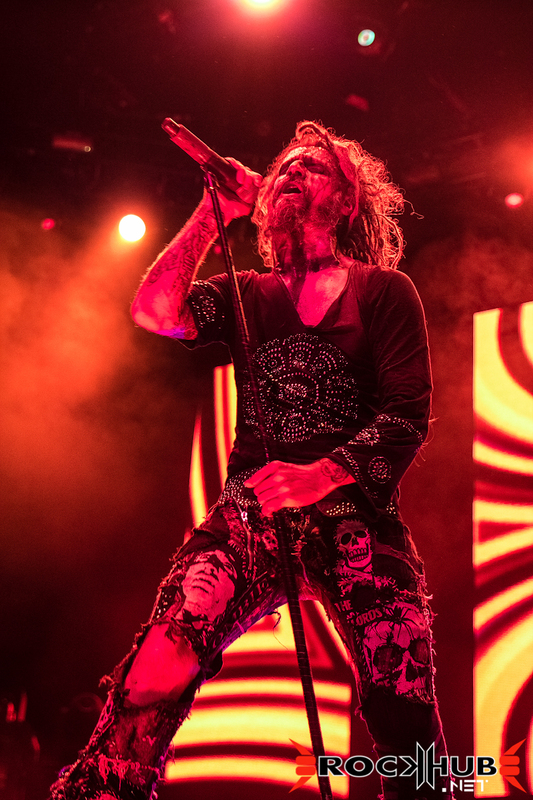 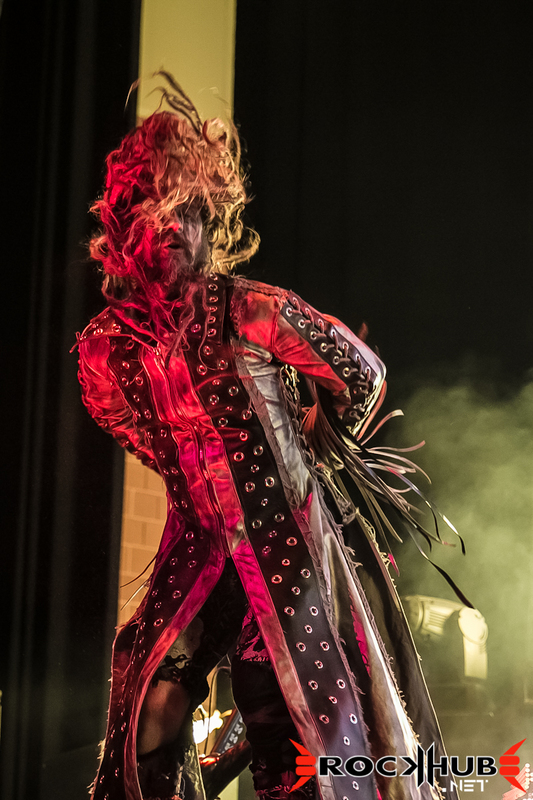 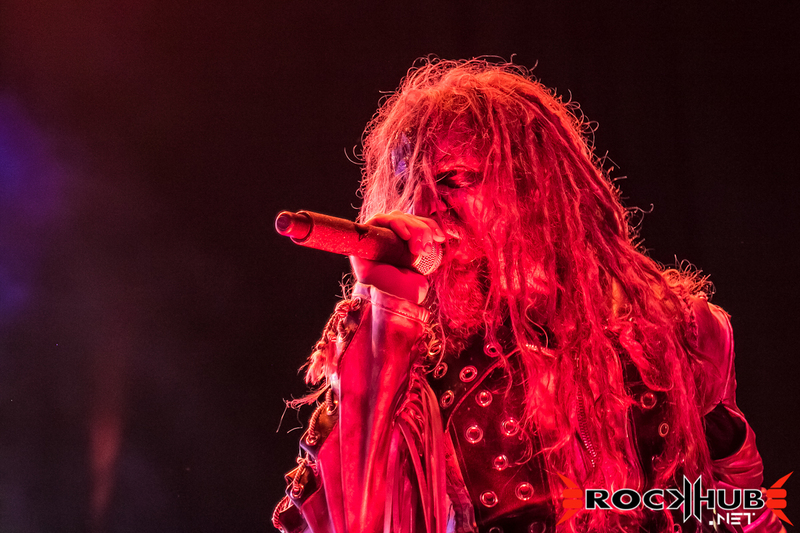 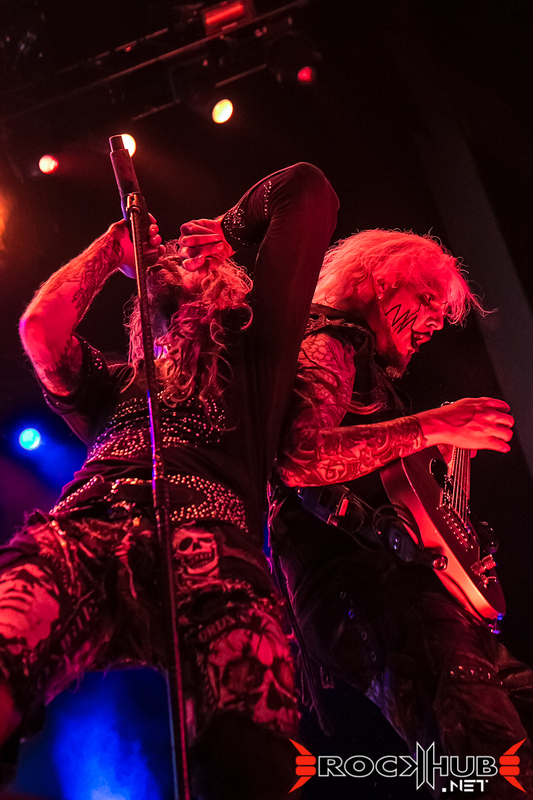 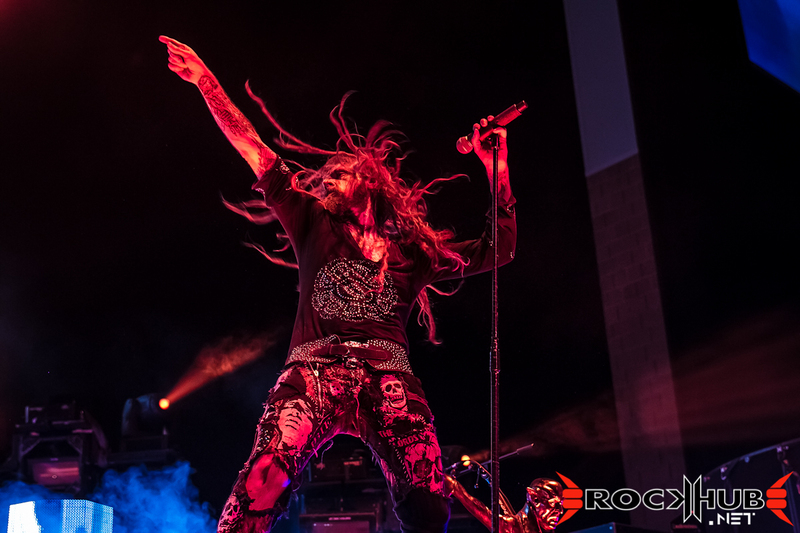 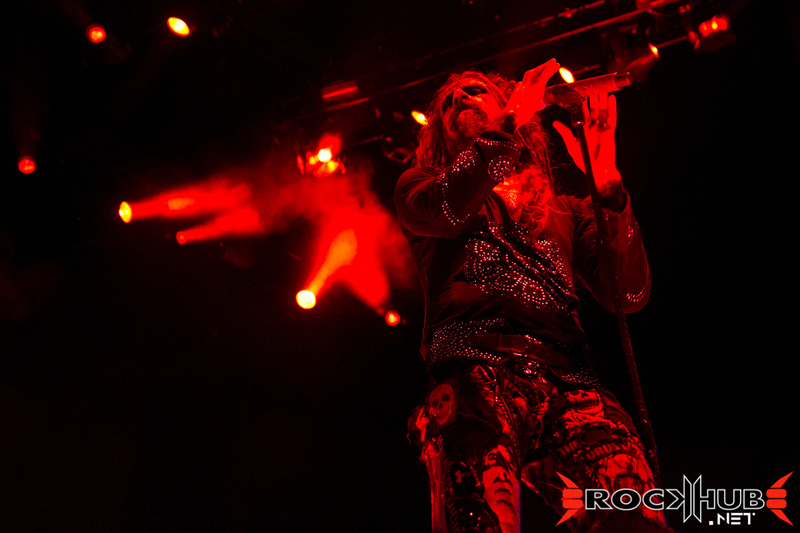 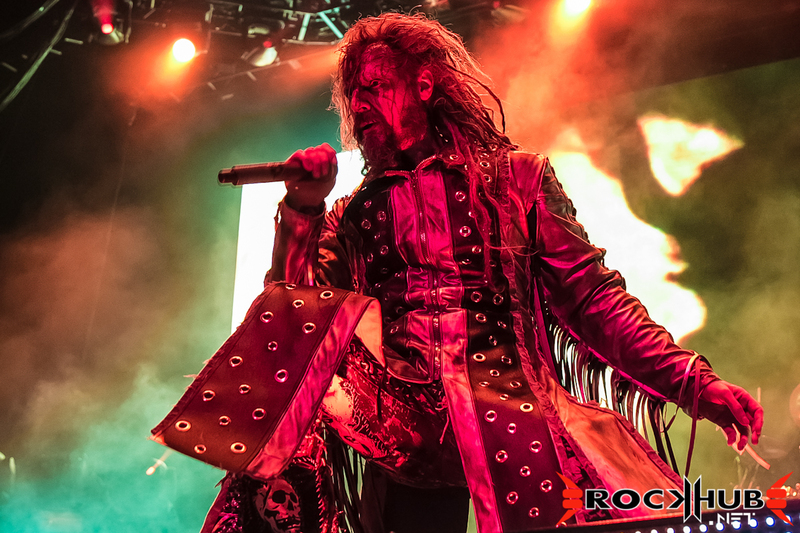 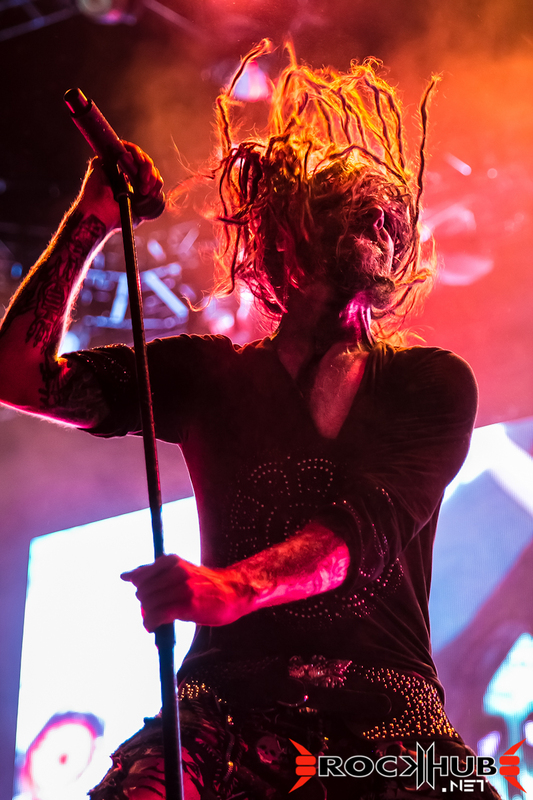 Rob Zombie performing live at the Comcast Theatre in Hartford, CT. Like, share, and enjoy! 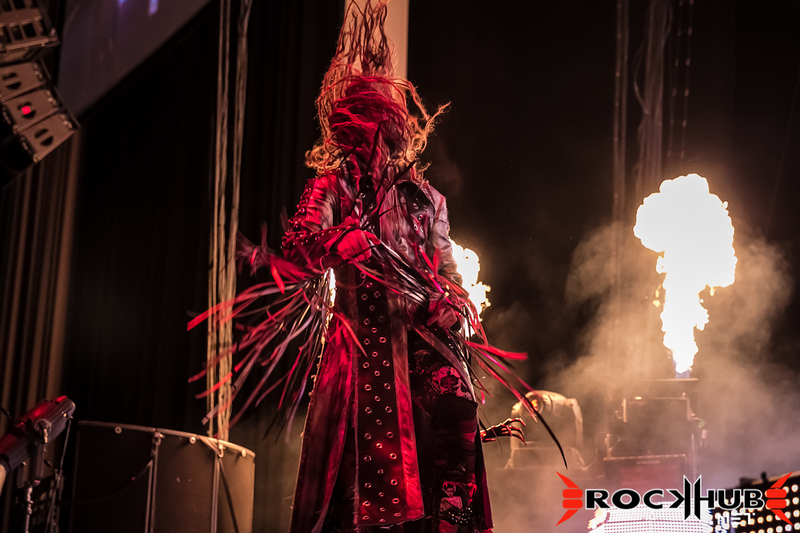 Five Finger Death Punch performed an amazing set as part of the Rockstar Energy Mayhem Festival 2013 at the Comcast Theatre in Hartford, CT!